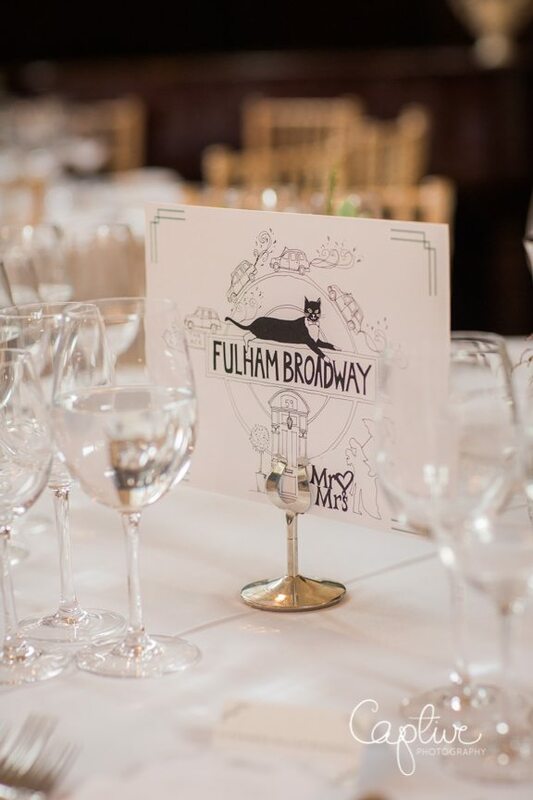 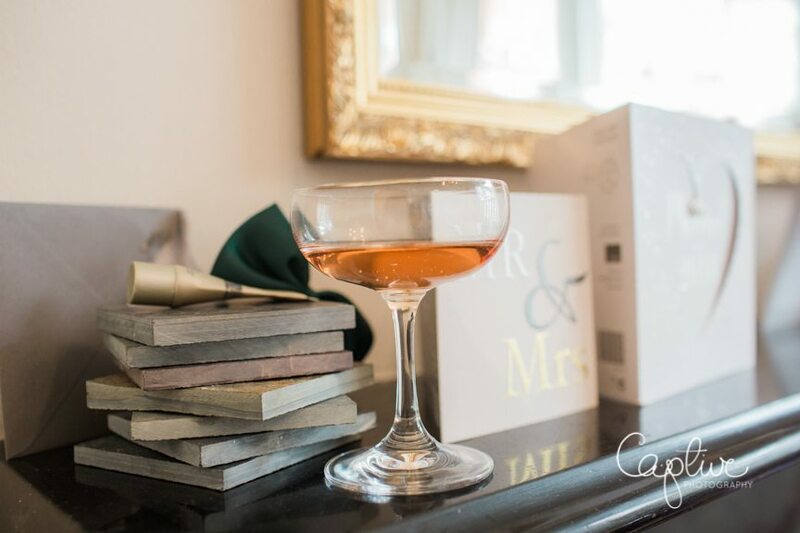 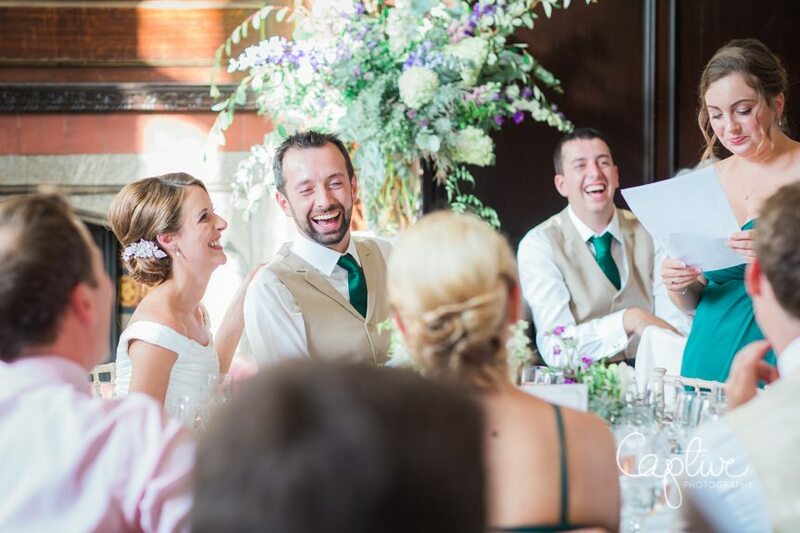 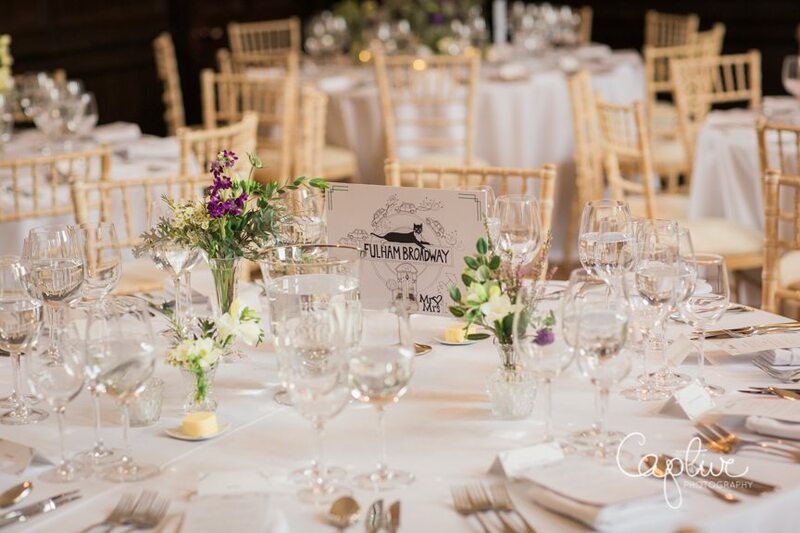 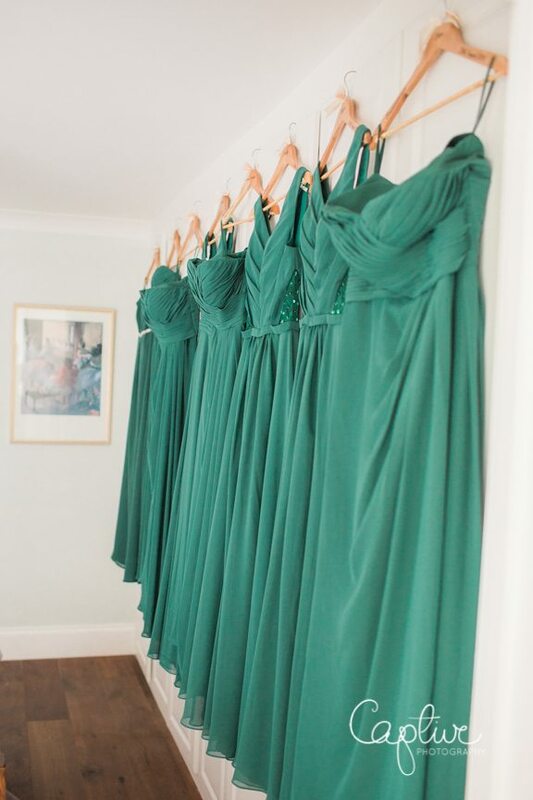 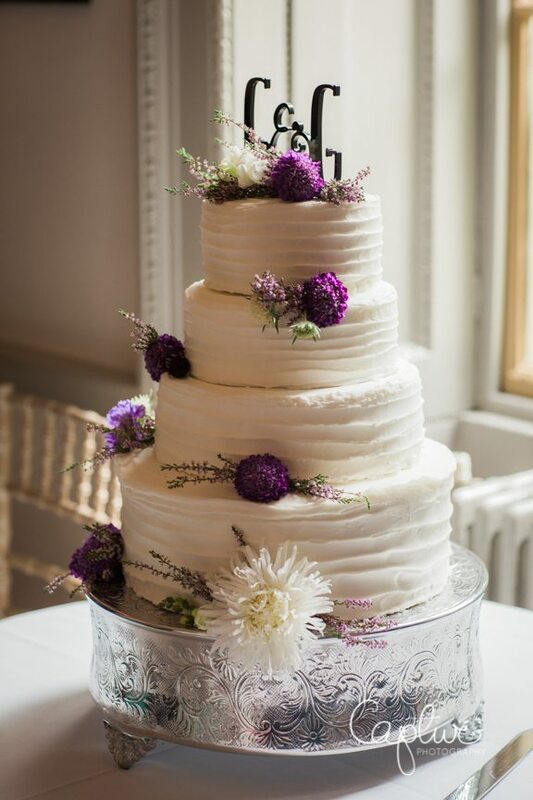 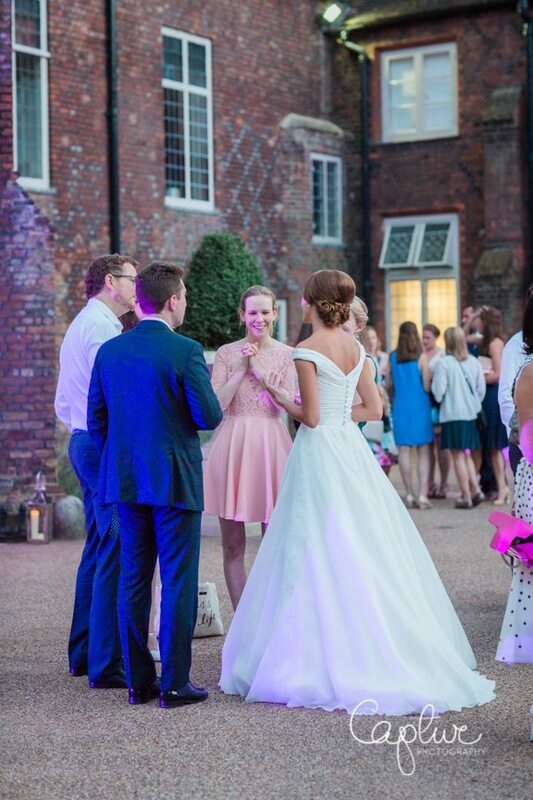 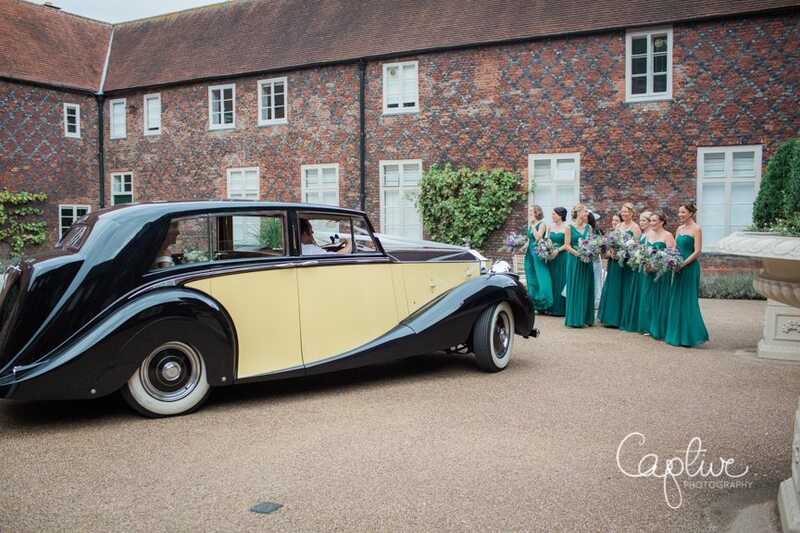 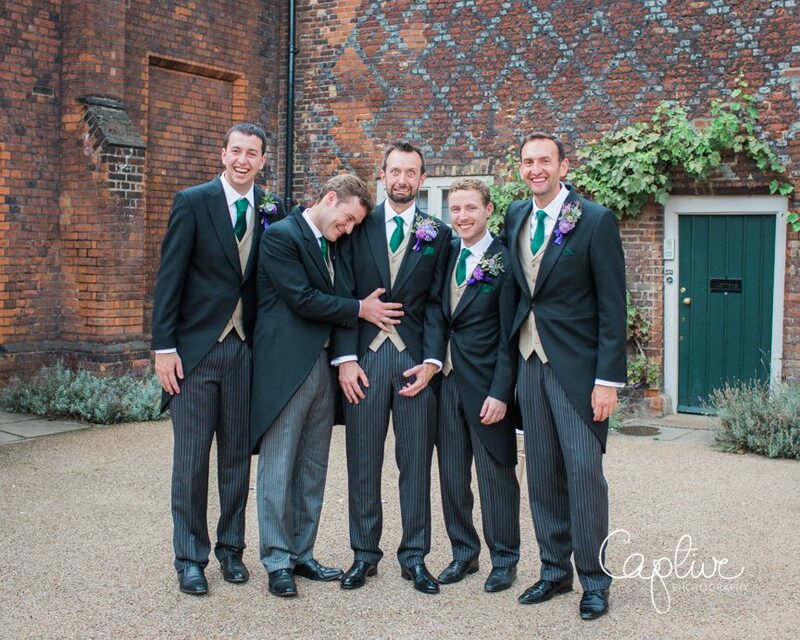 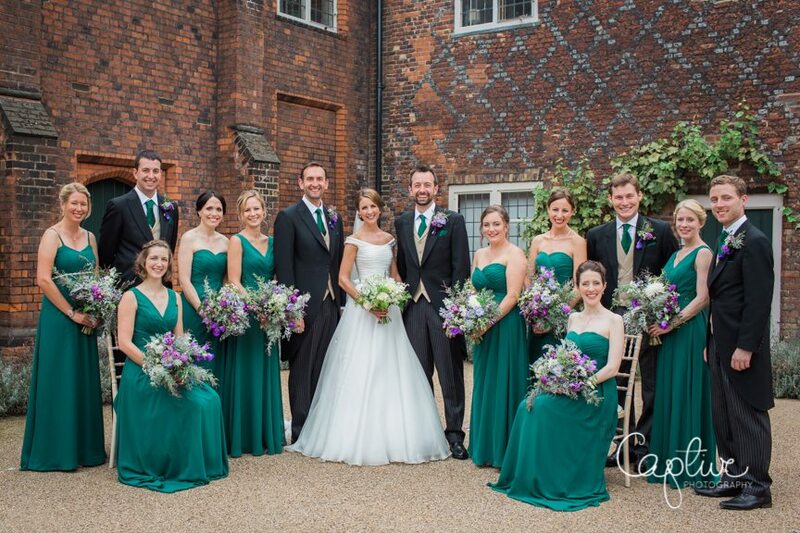 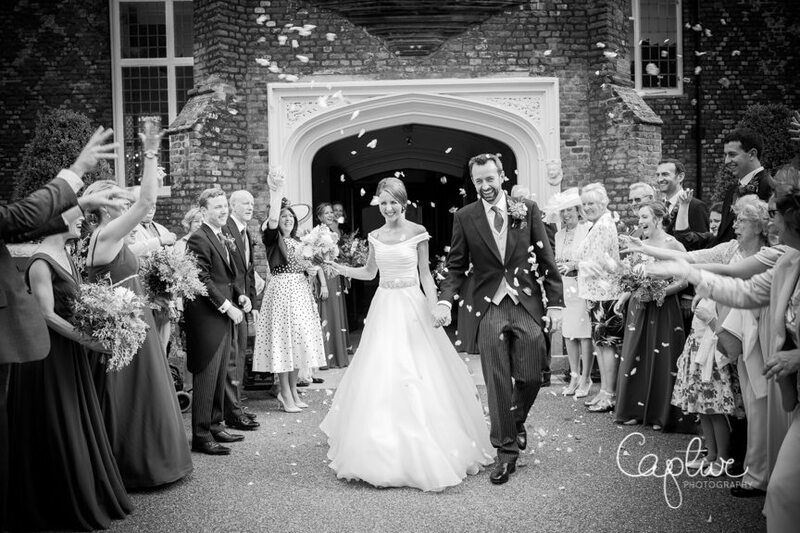 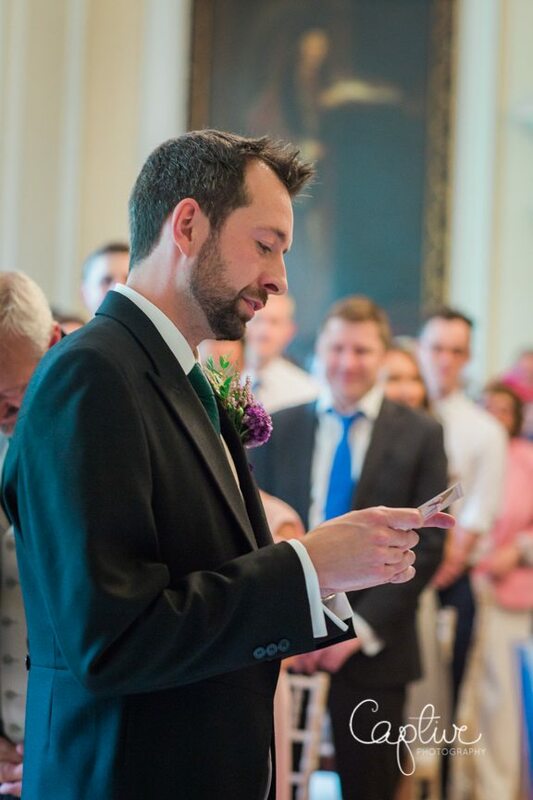 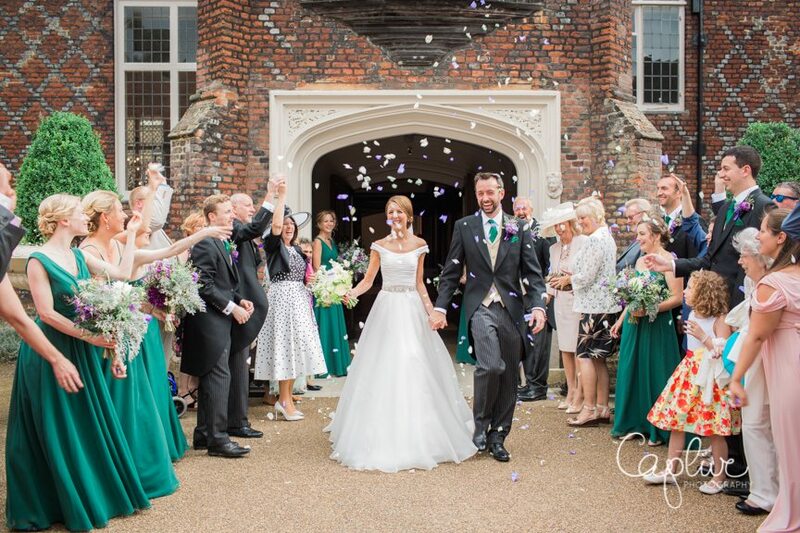 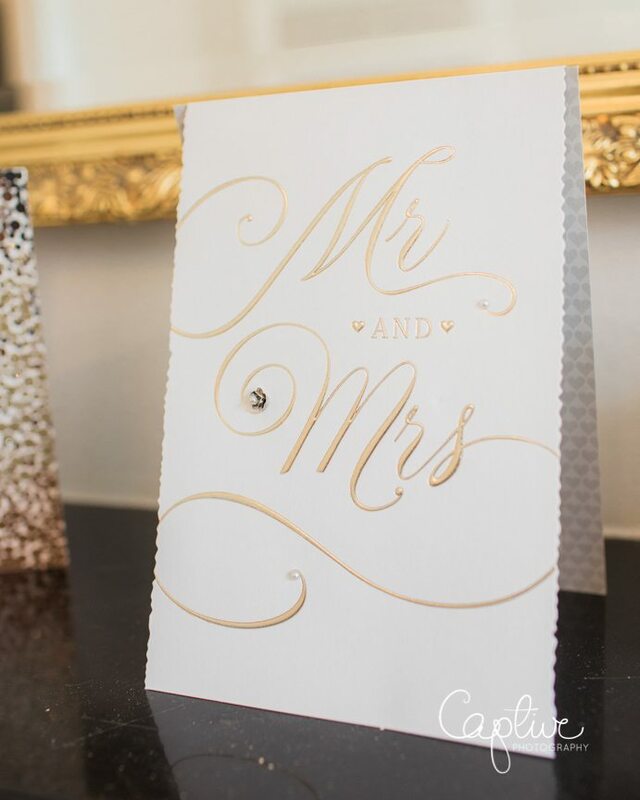 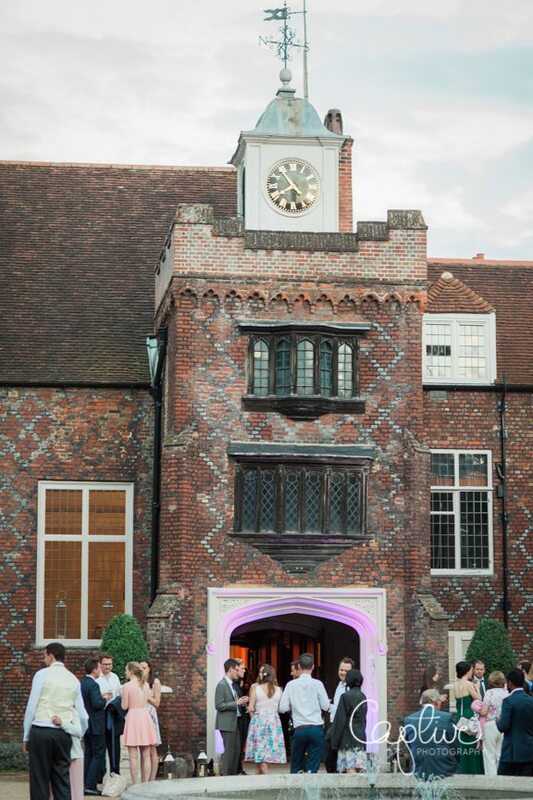 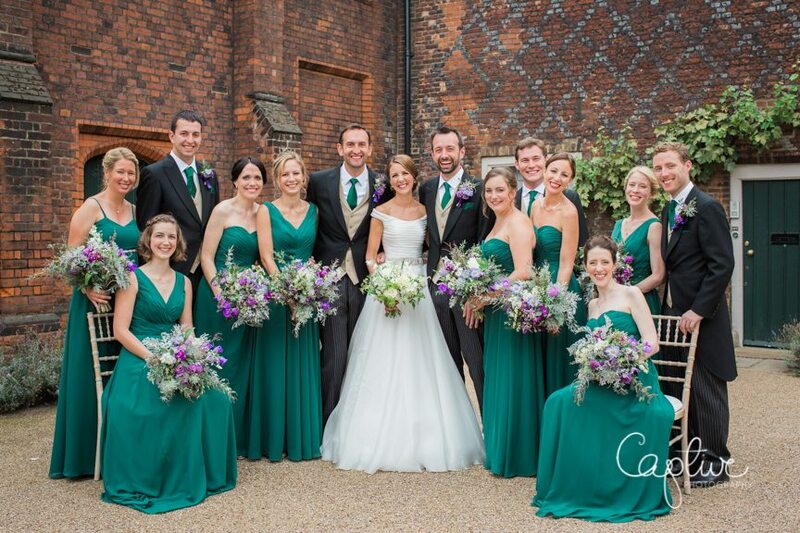 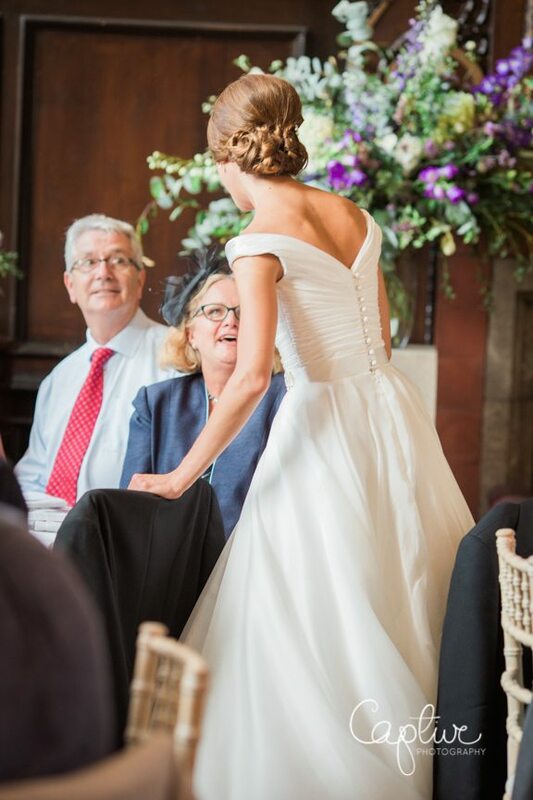 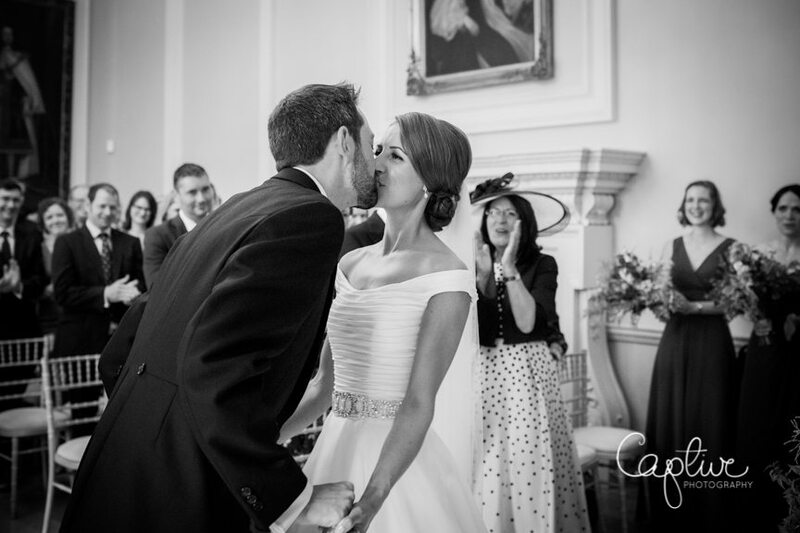 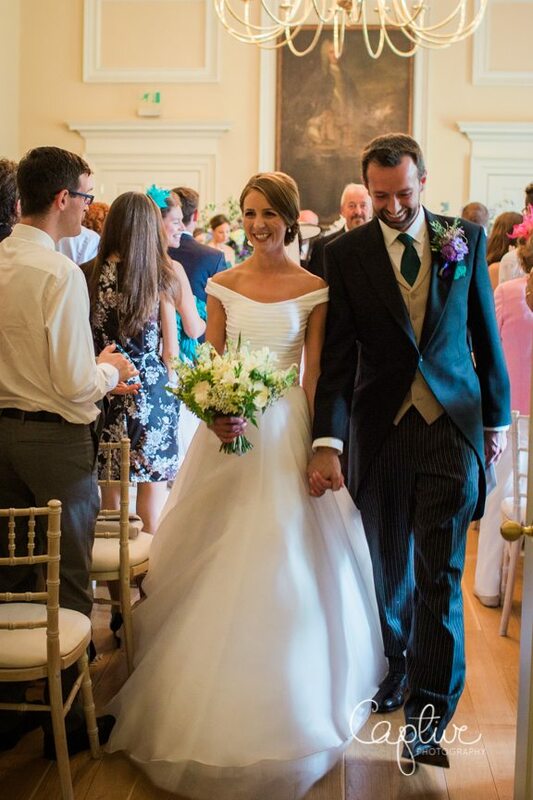 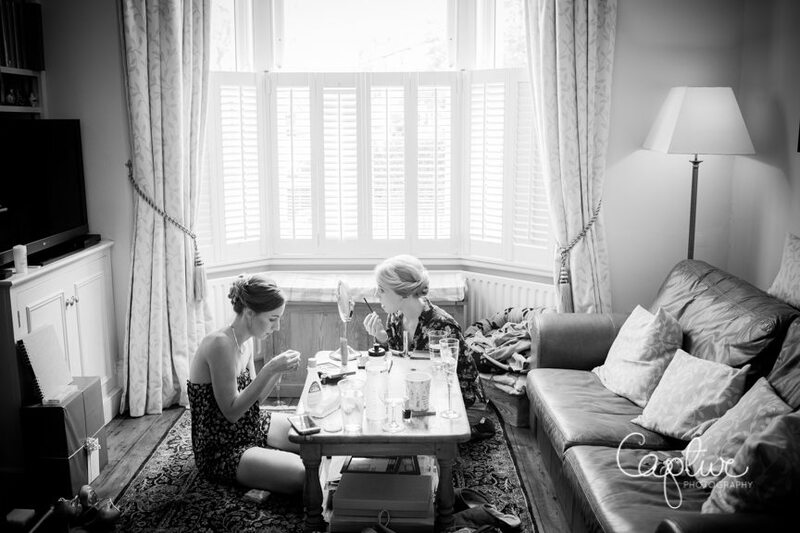 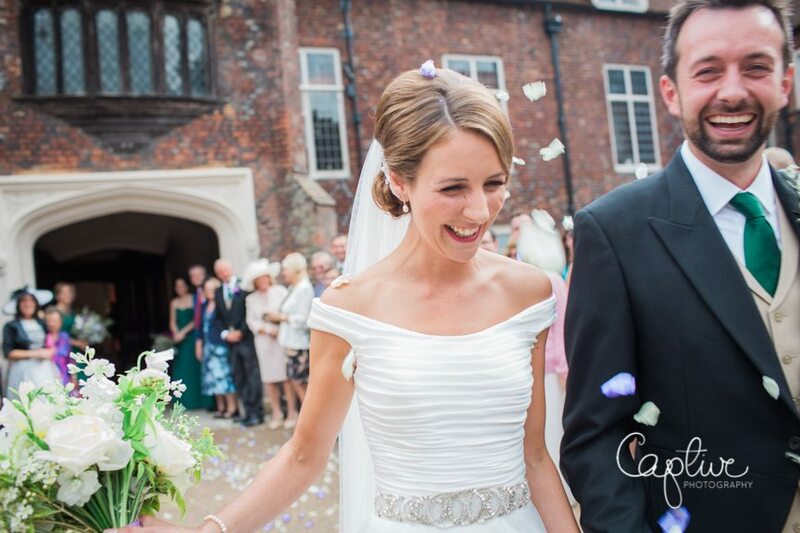 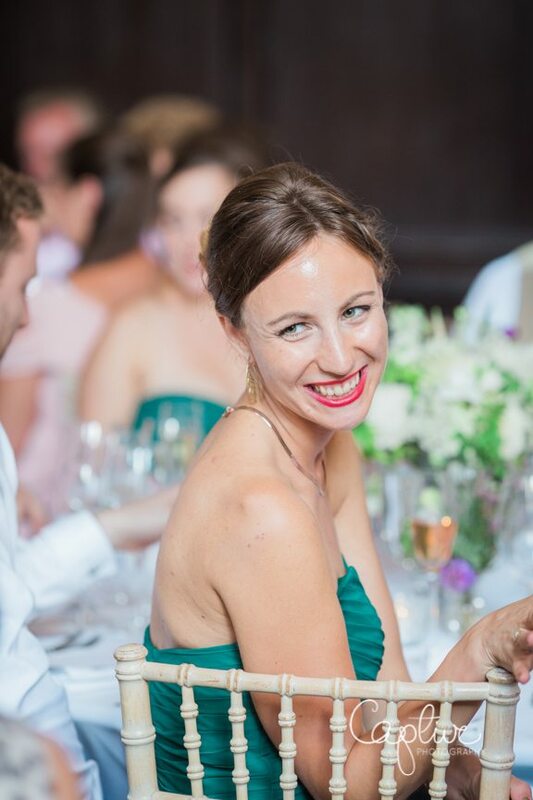 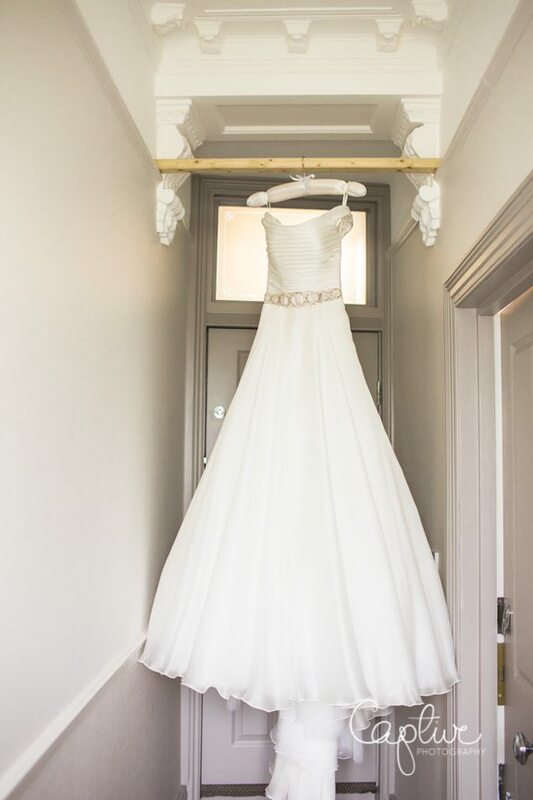 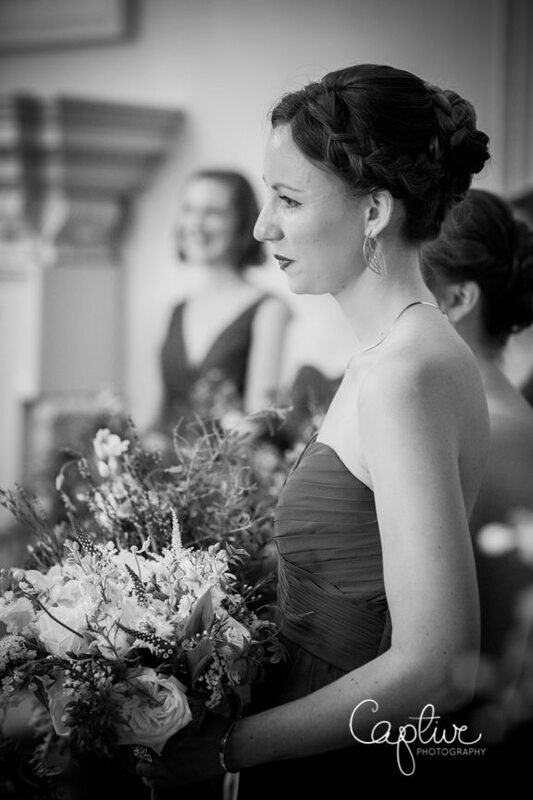 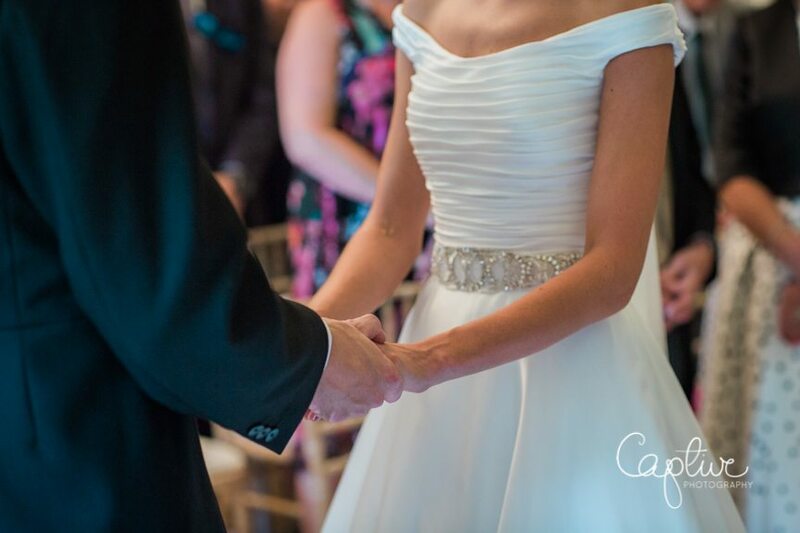 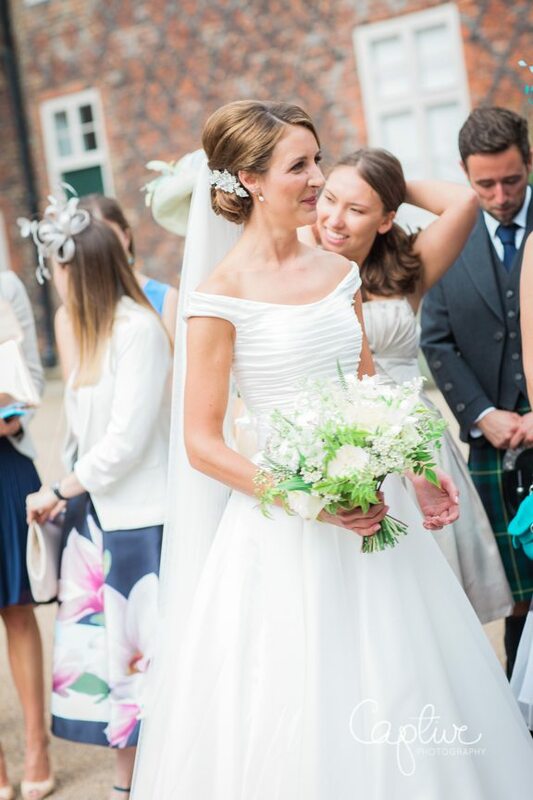 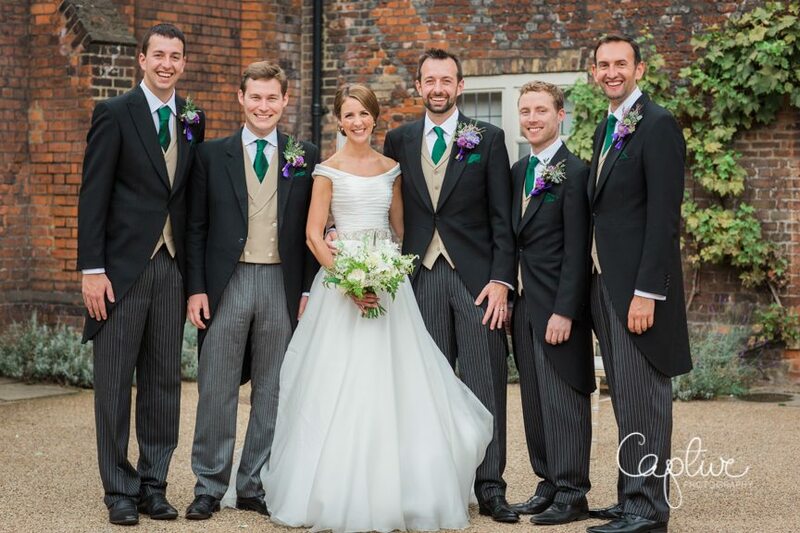 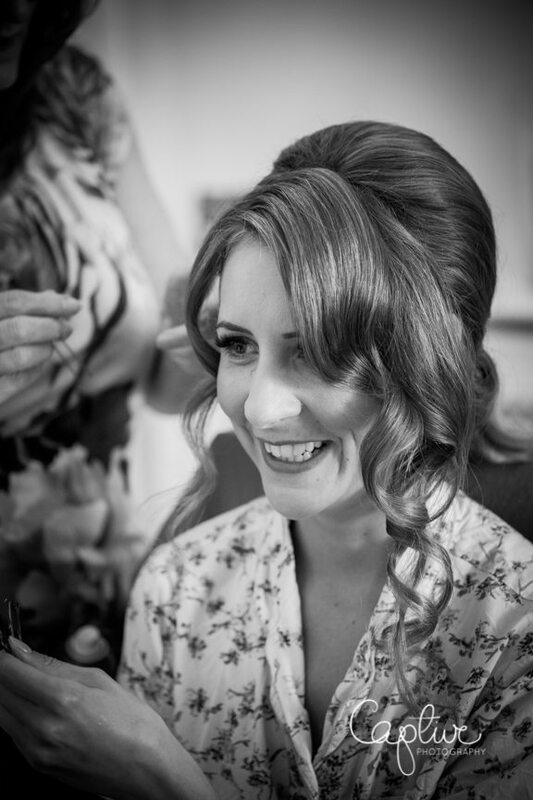 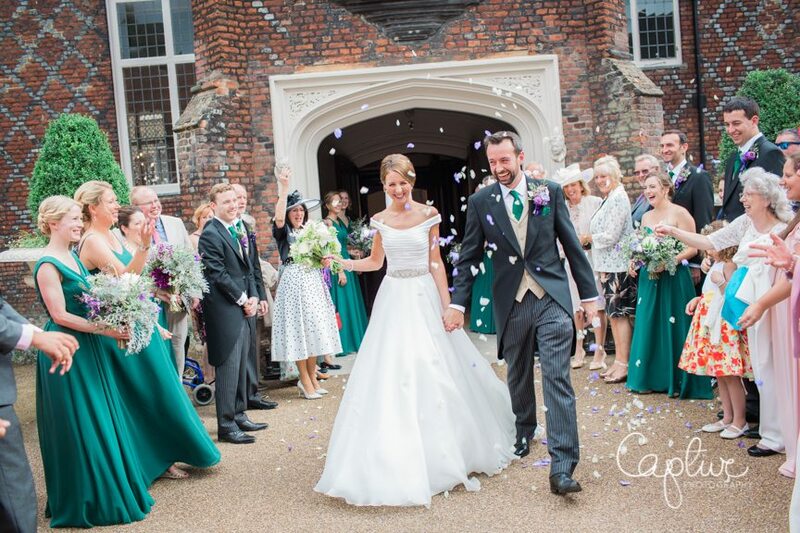 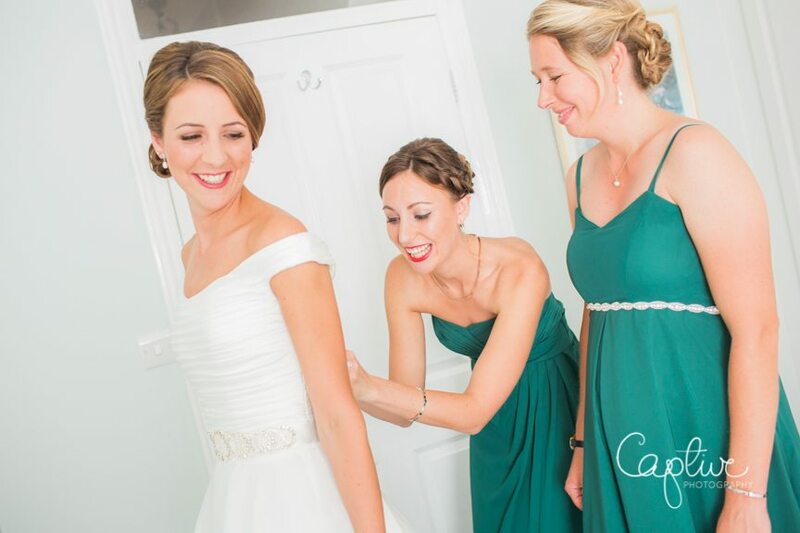 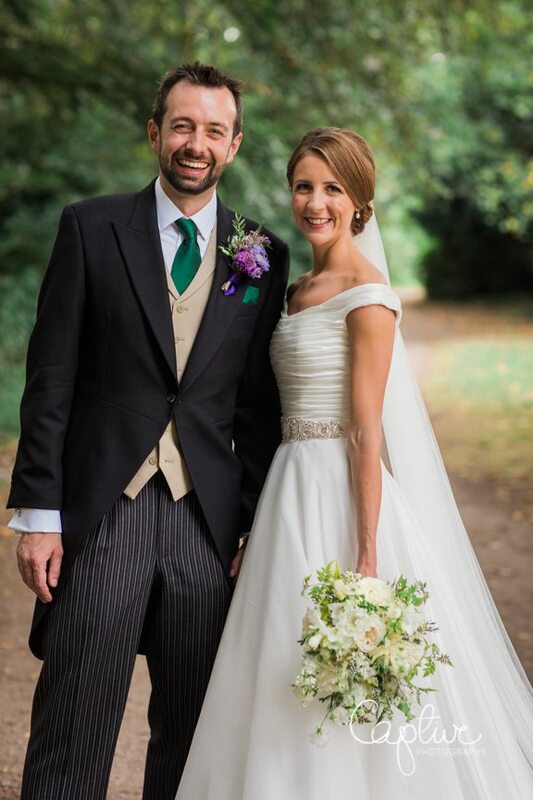 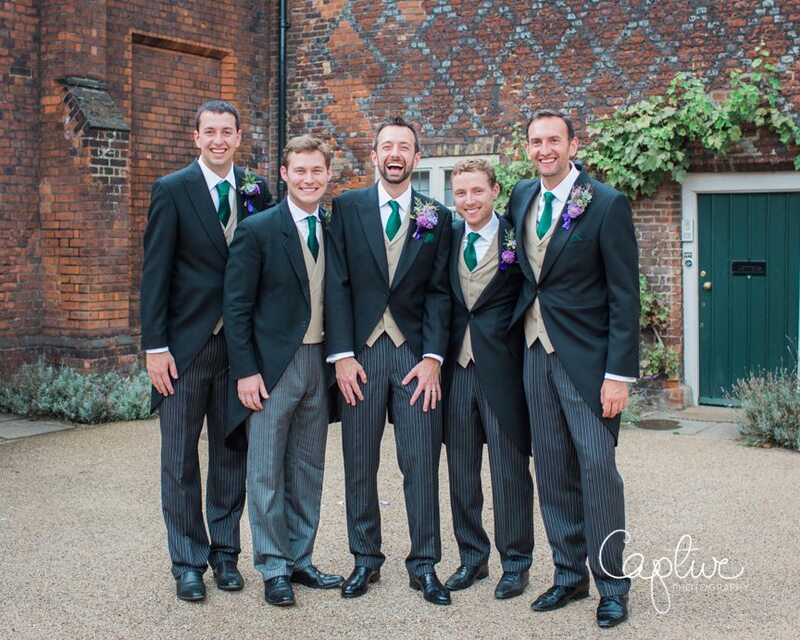 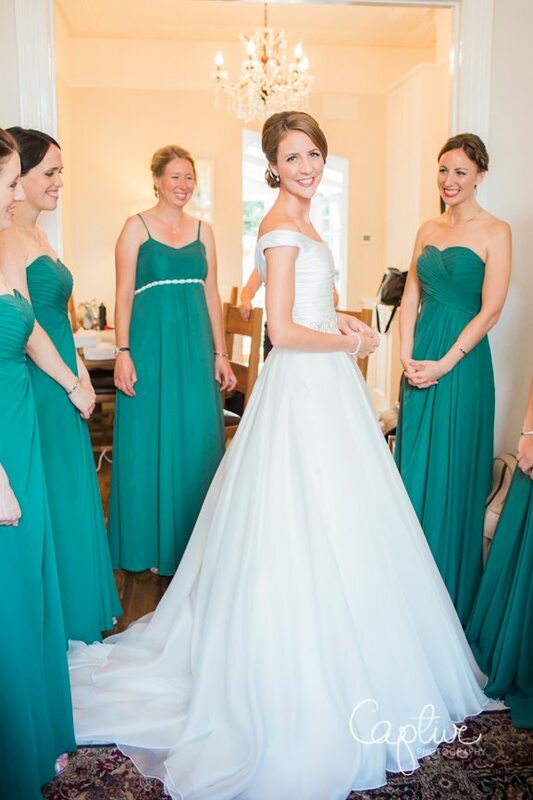 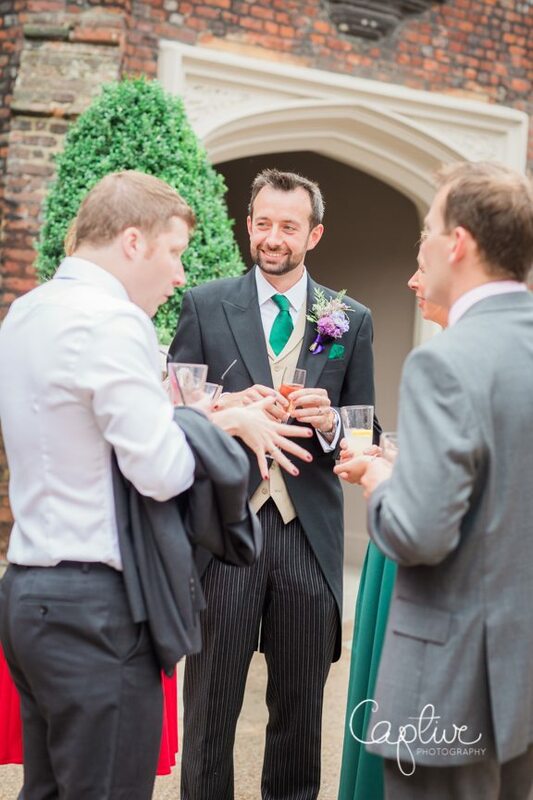 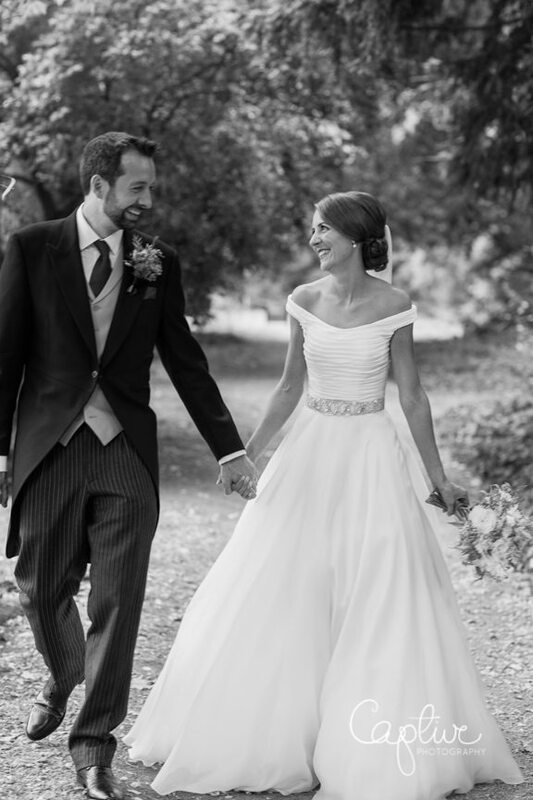 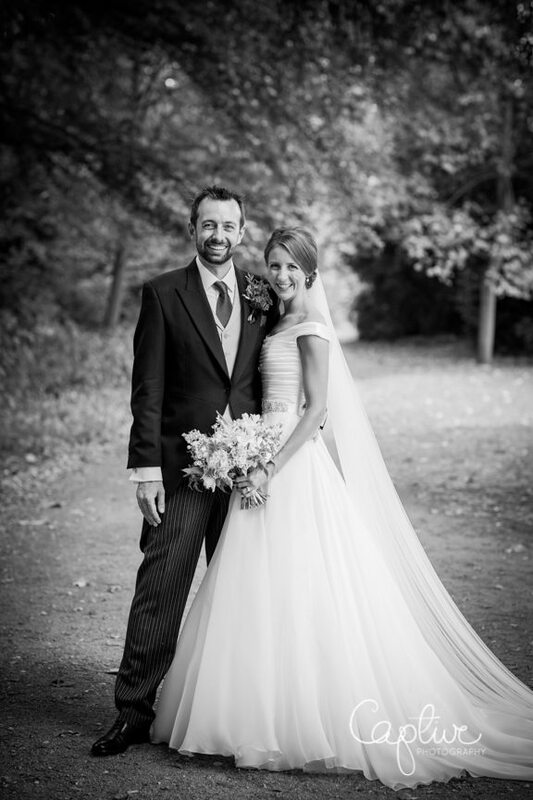 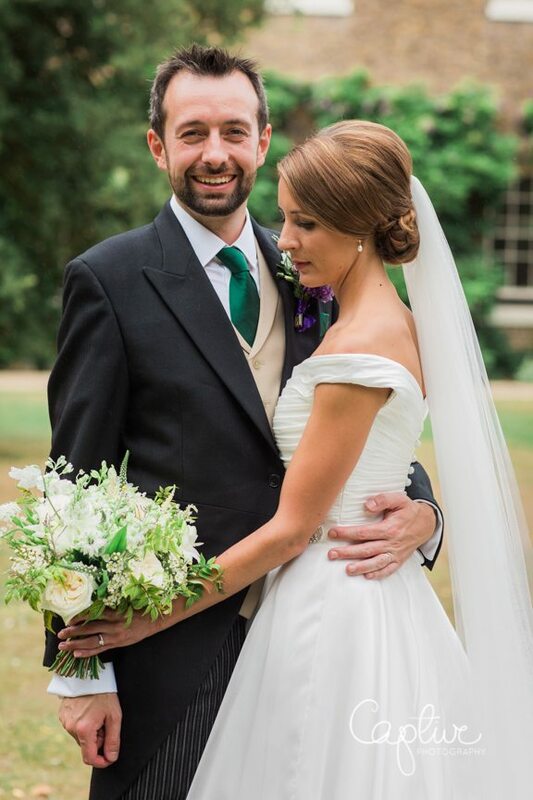 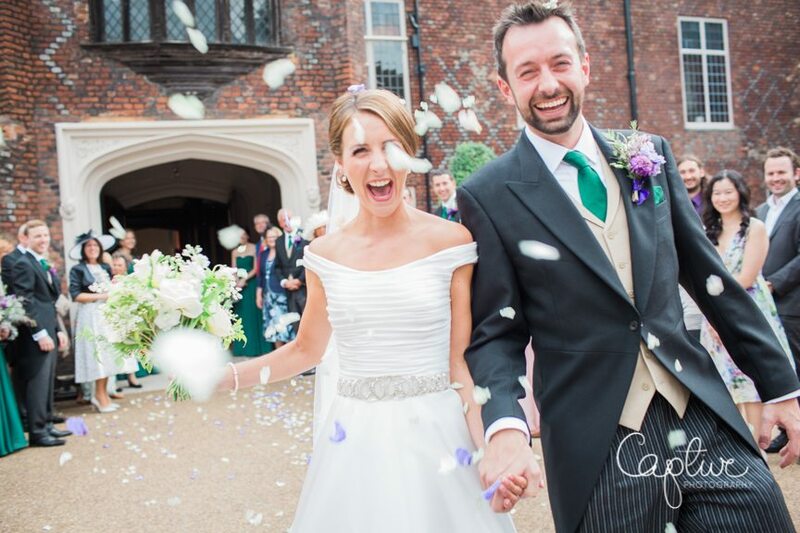 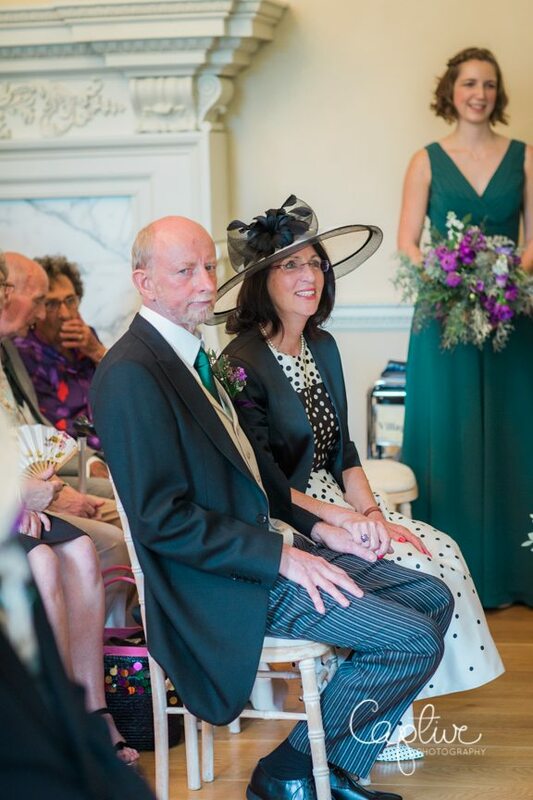 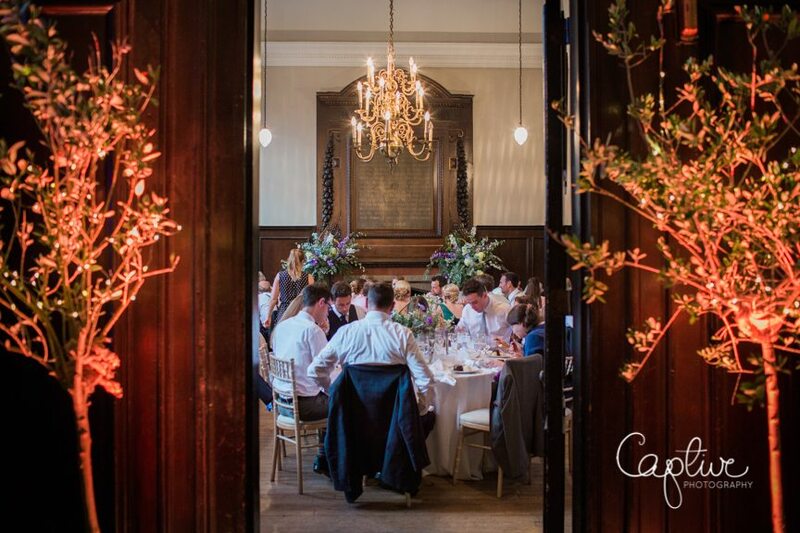 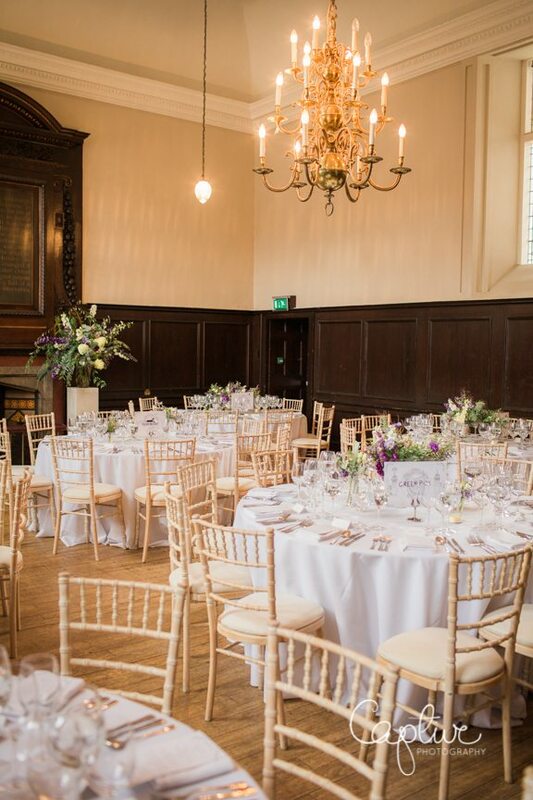 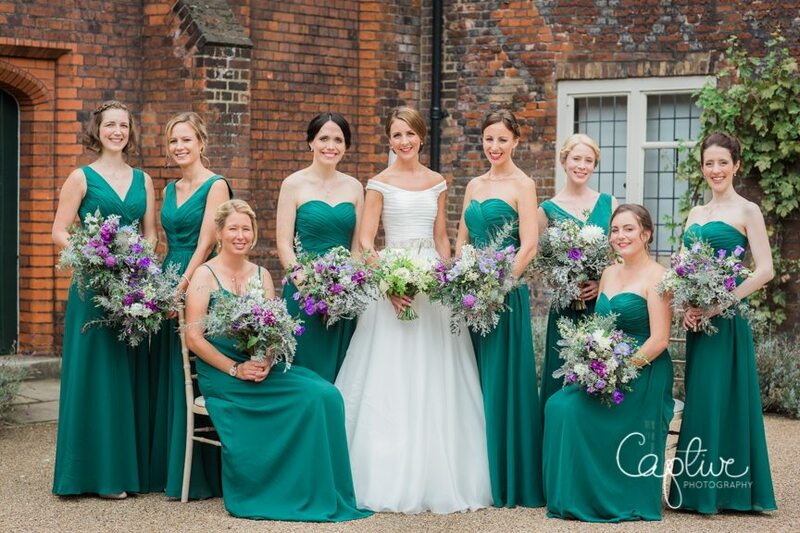 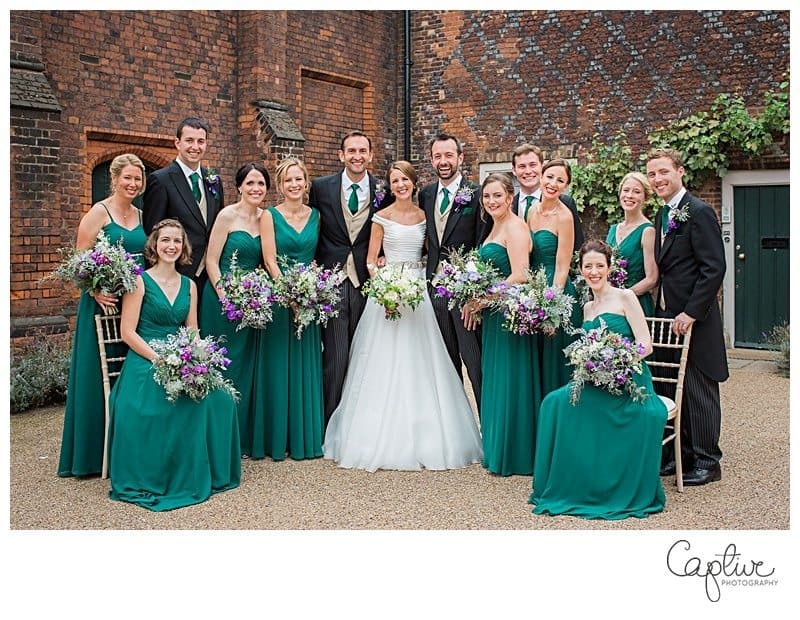 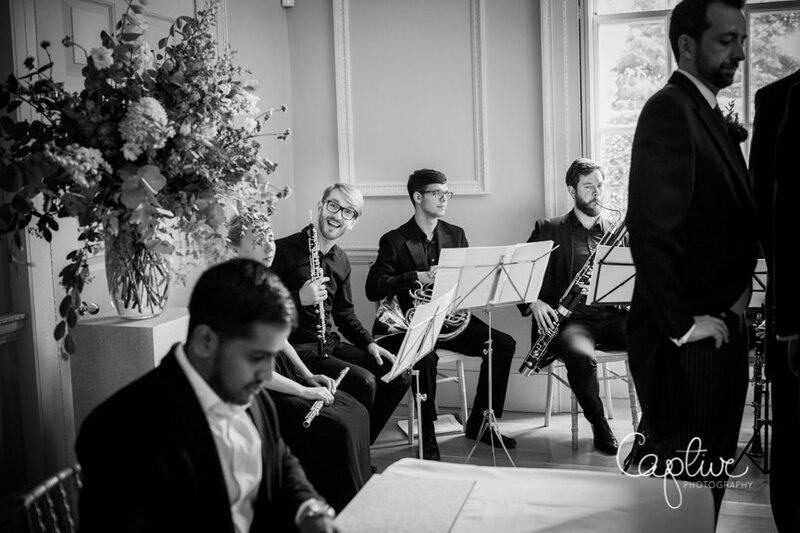 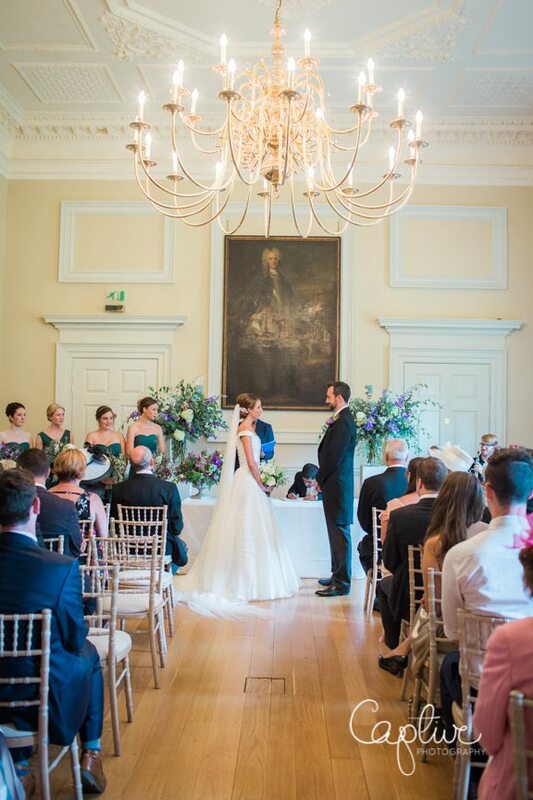 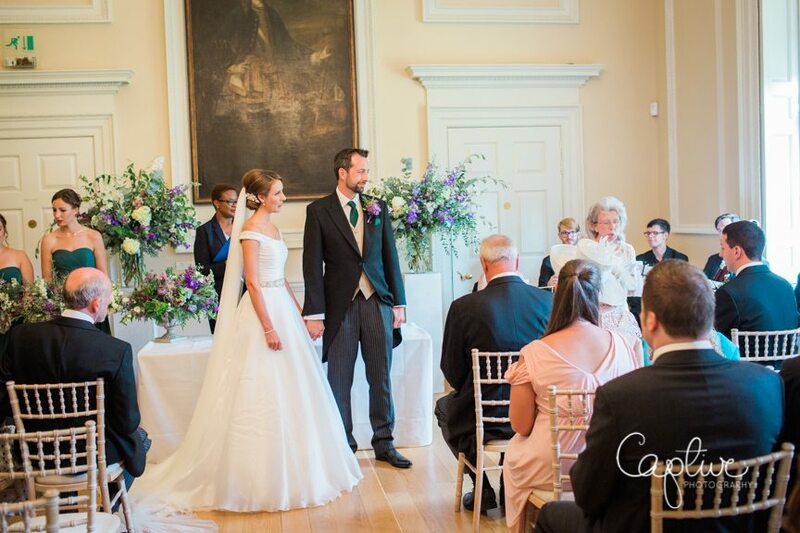 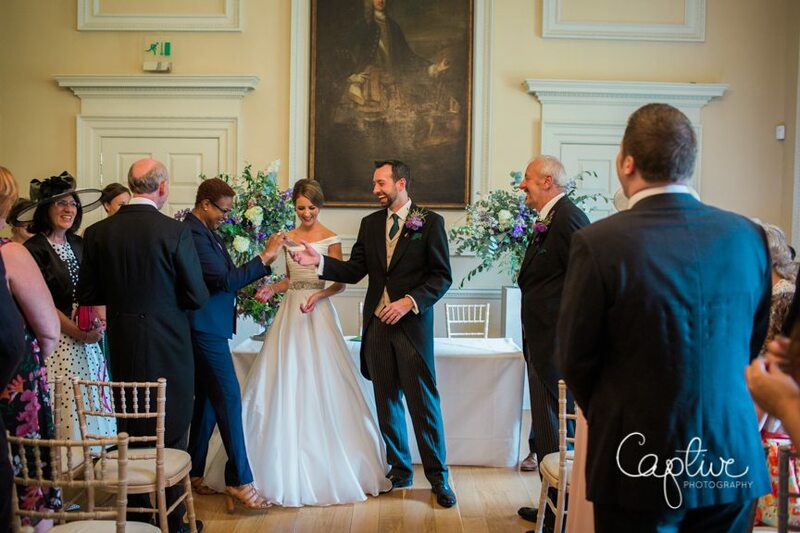 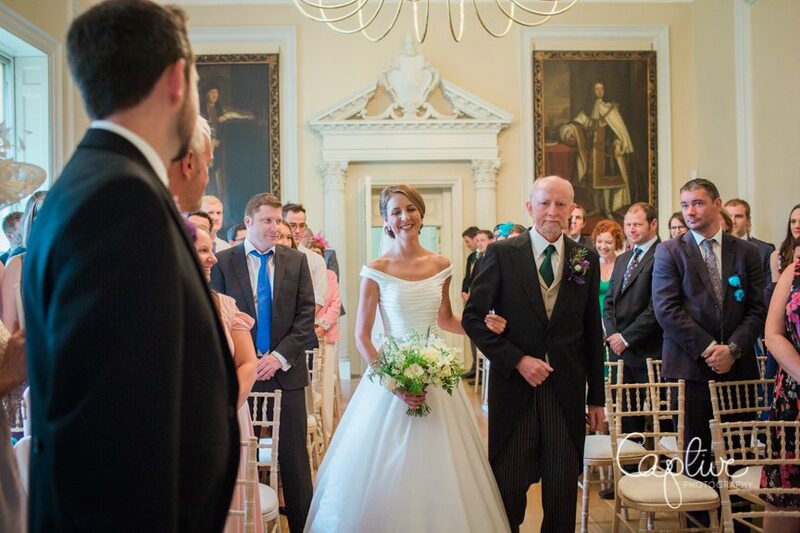 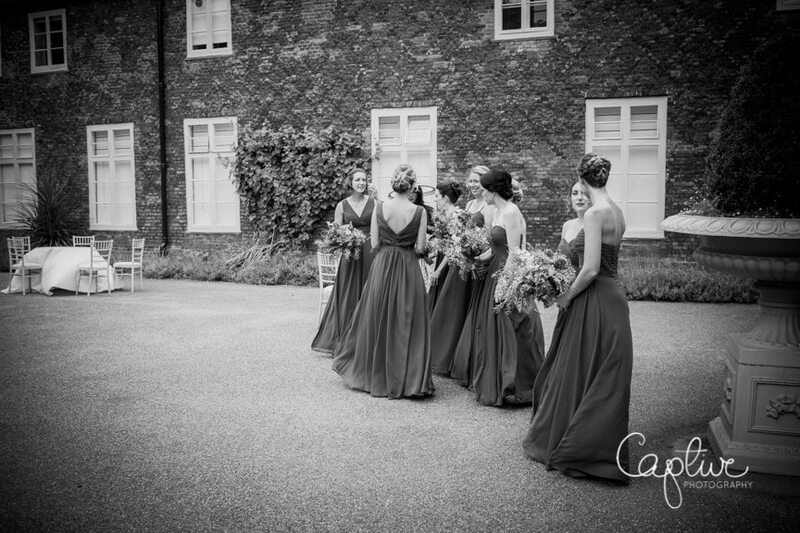 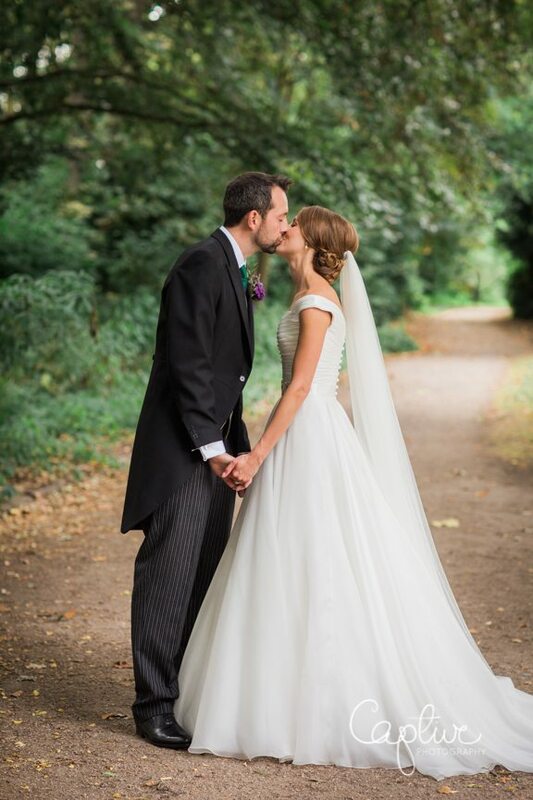 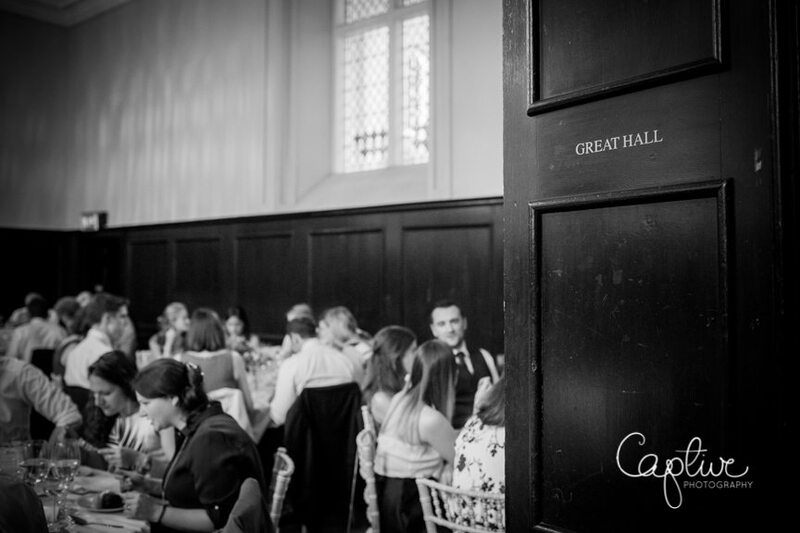 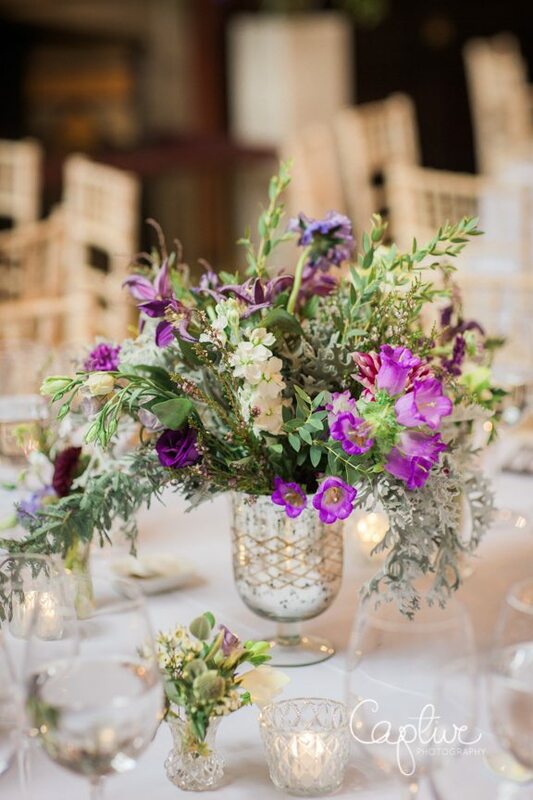 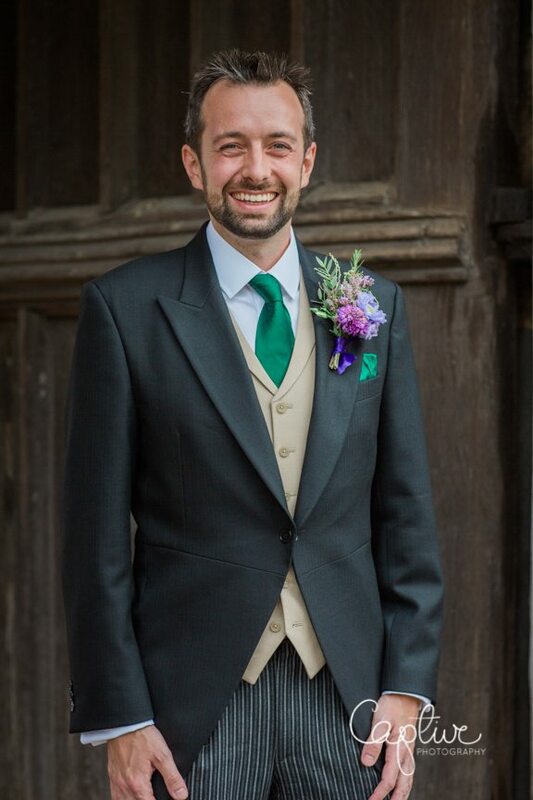 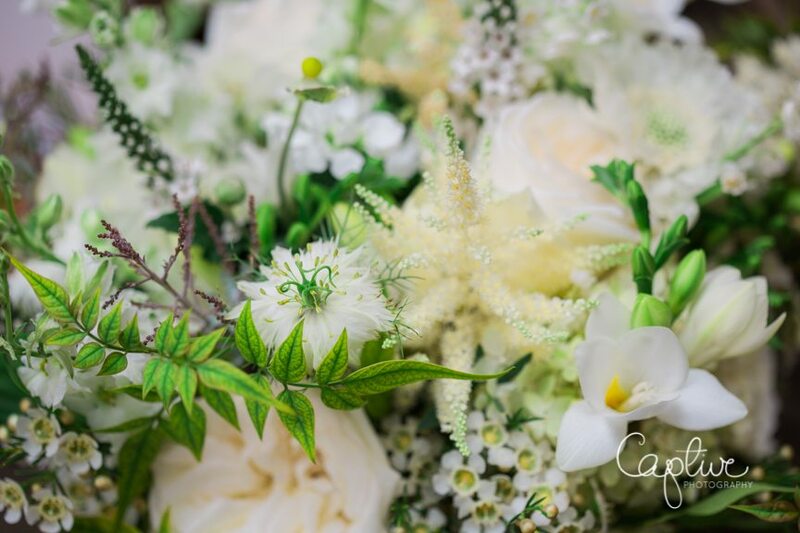 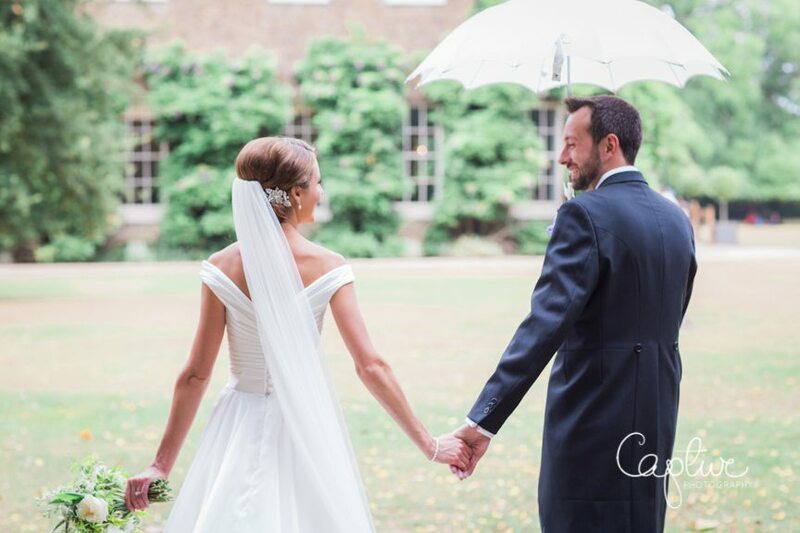 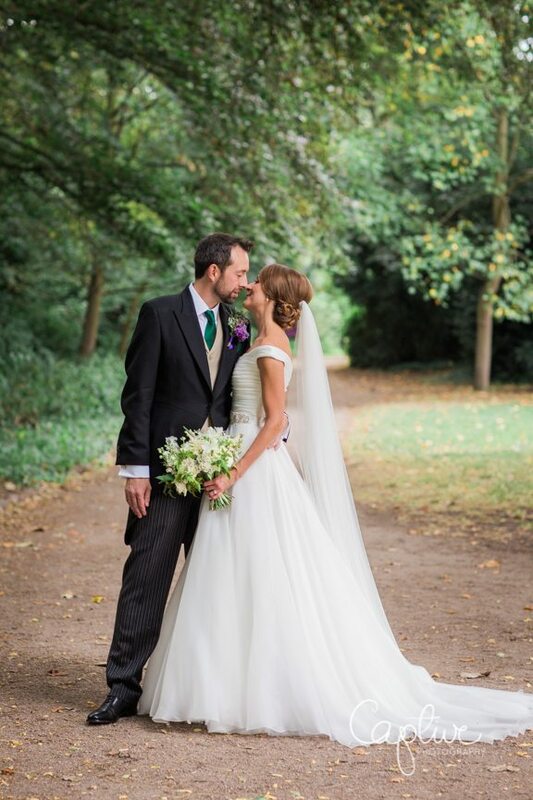 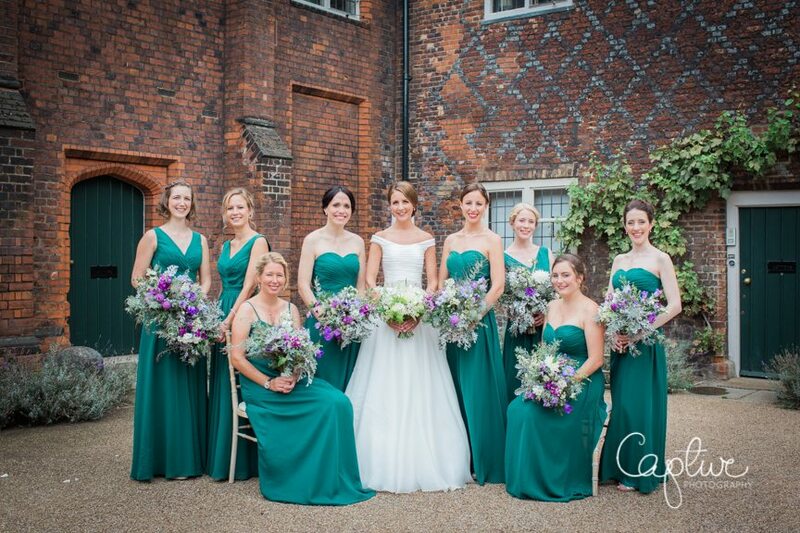 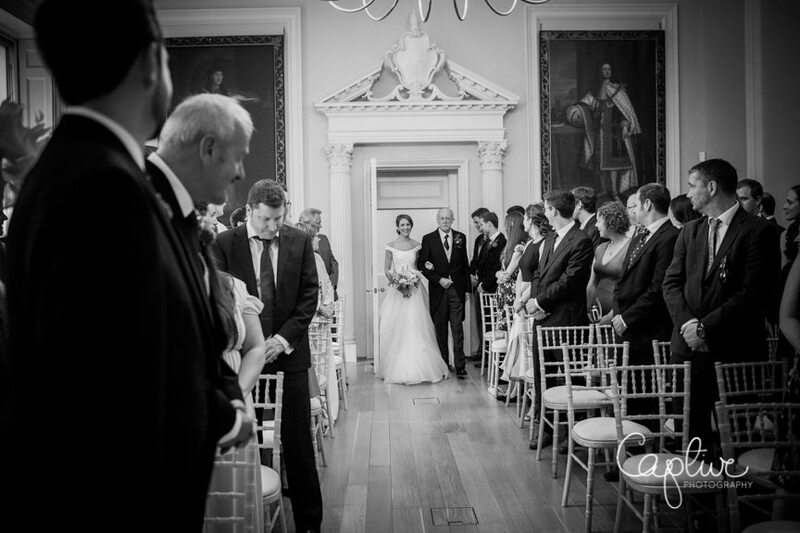 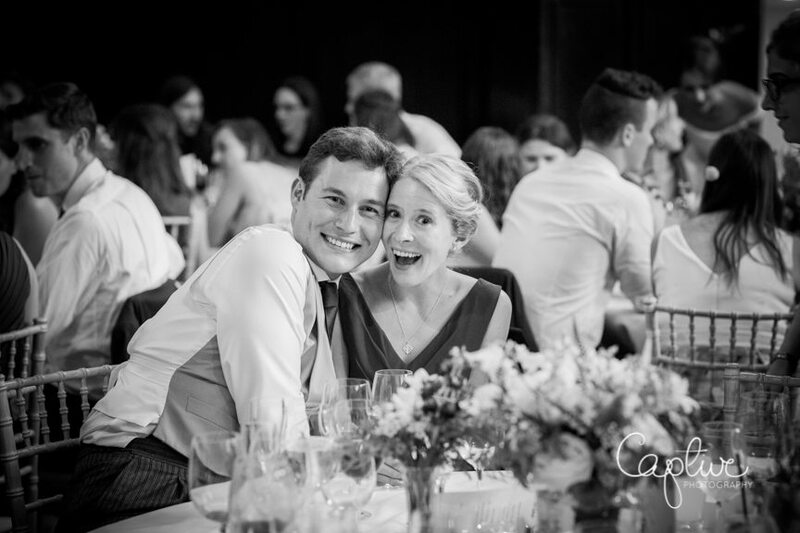 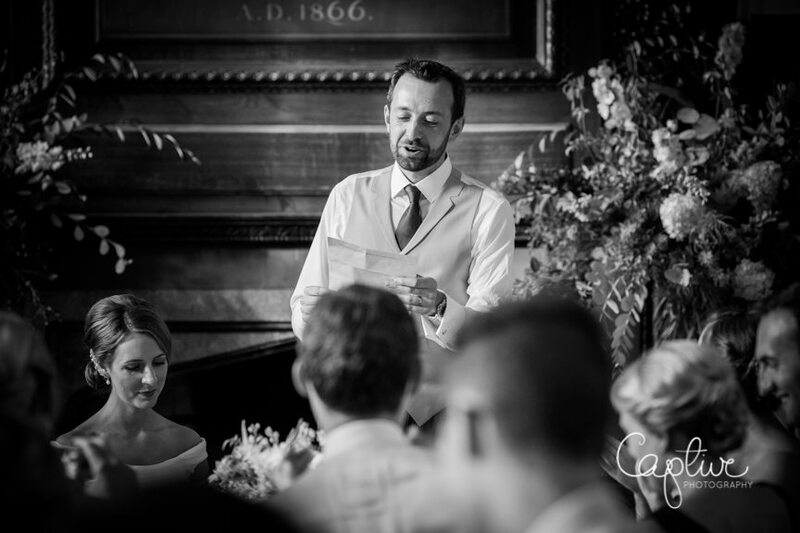 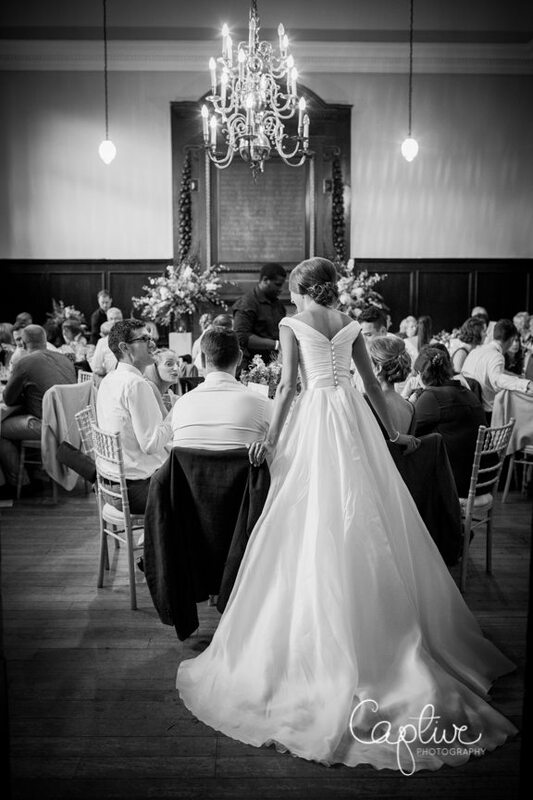 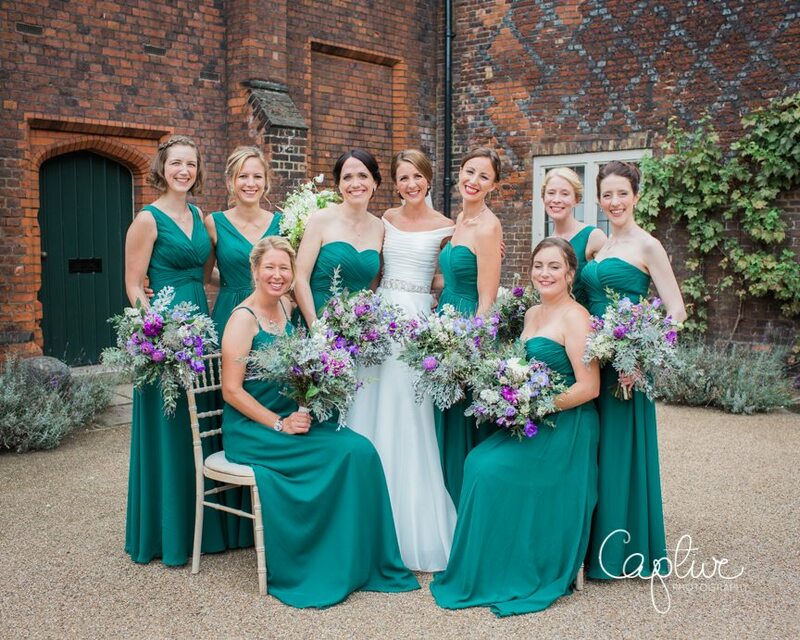 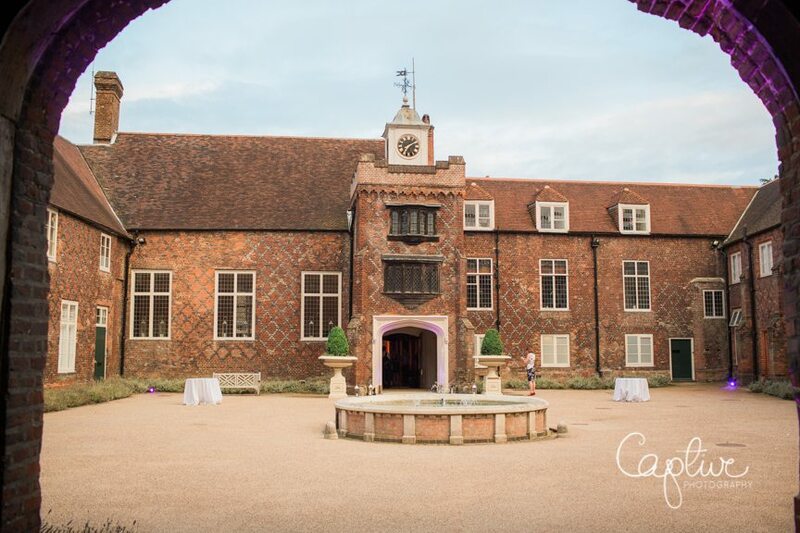 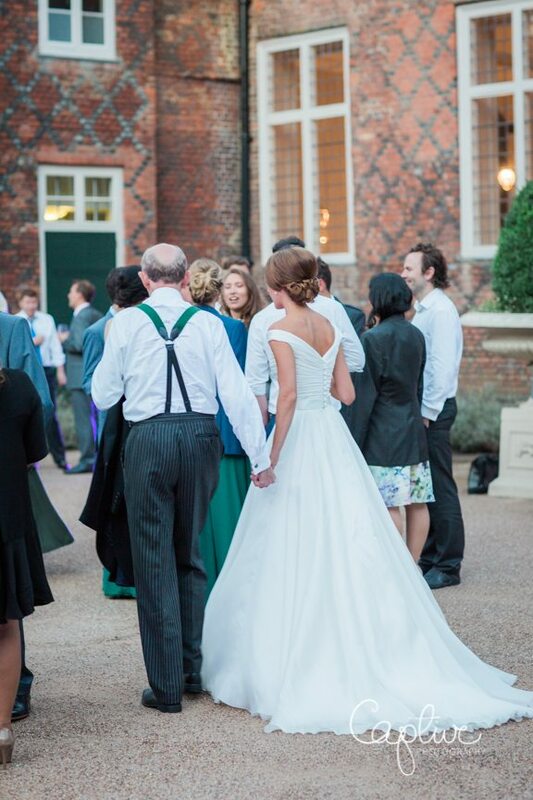 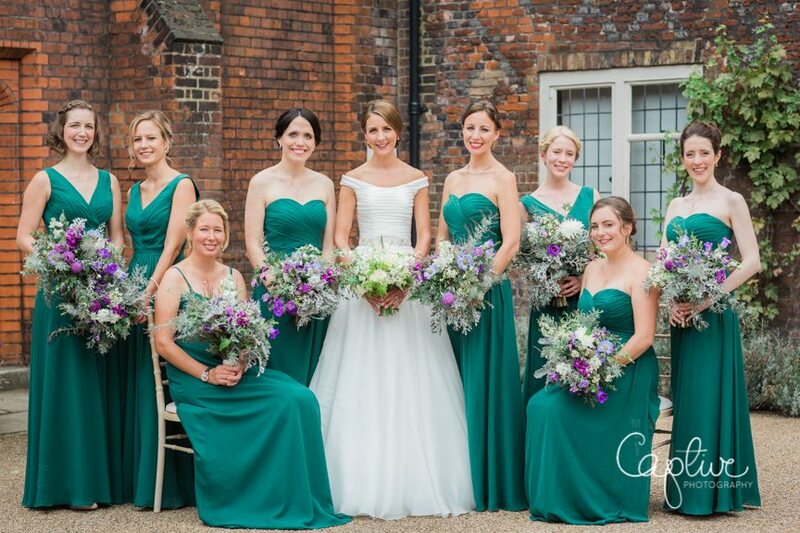 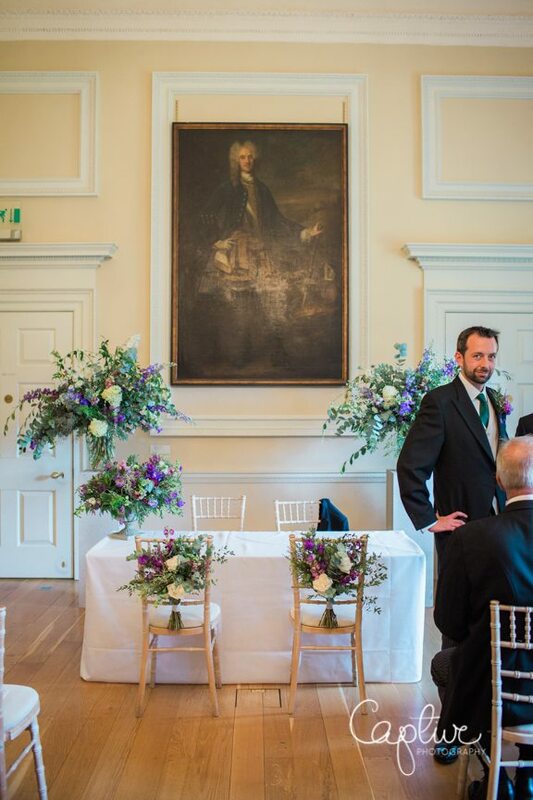 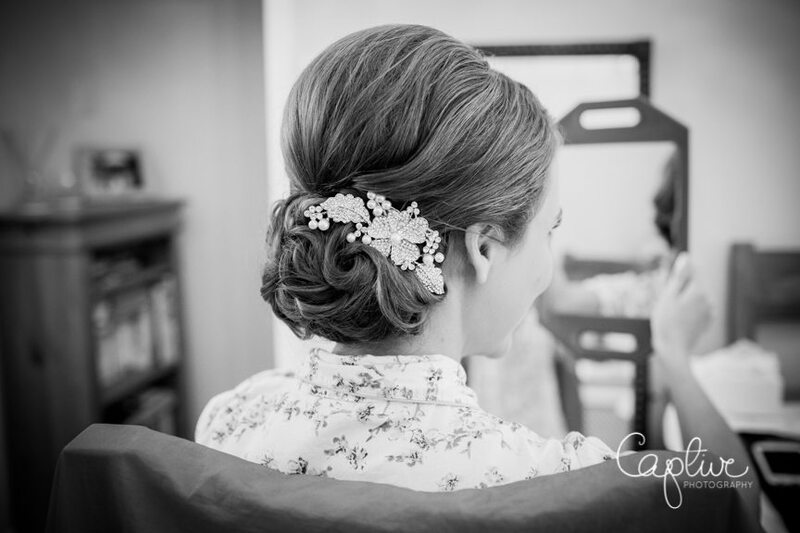 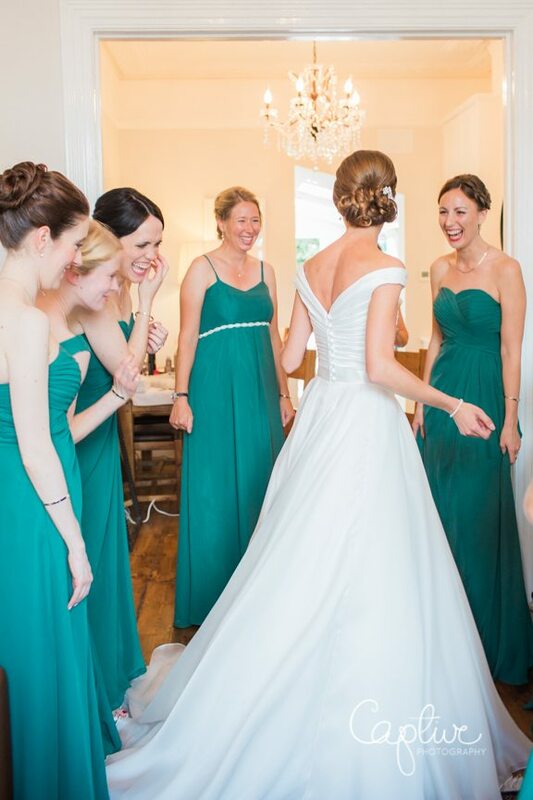 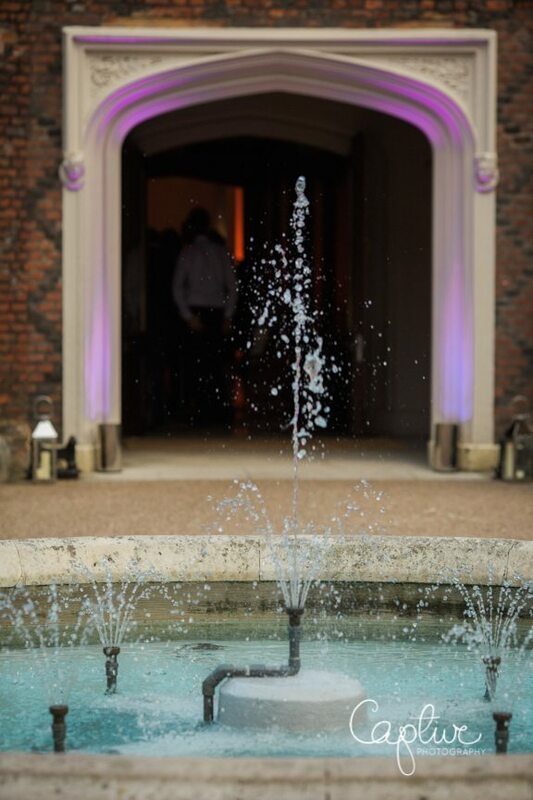 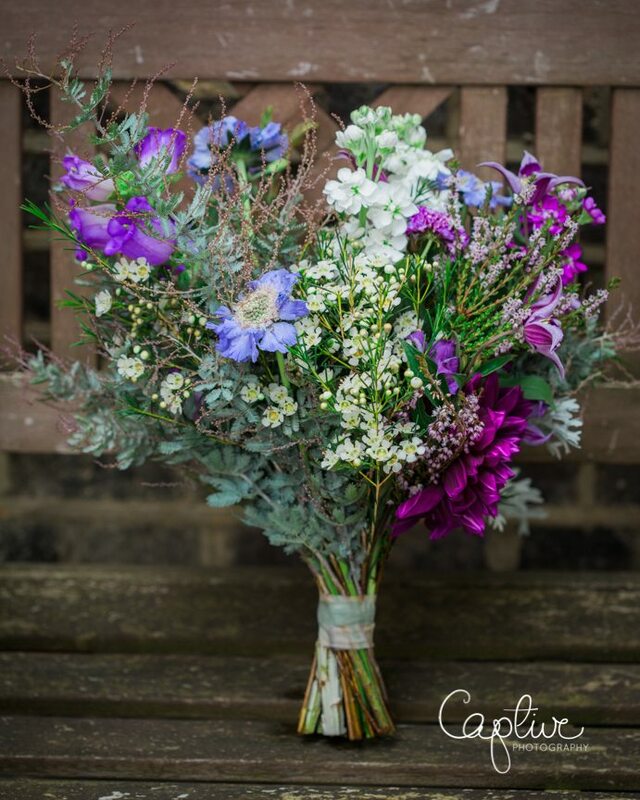 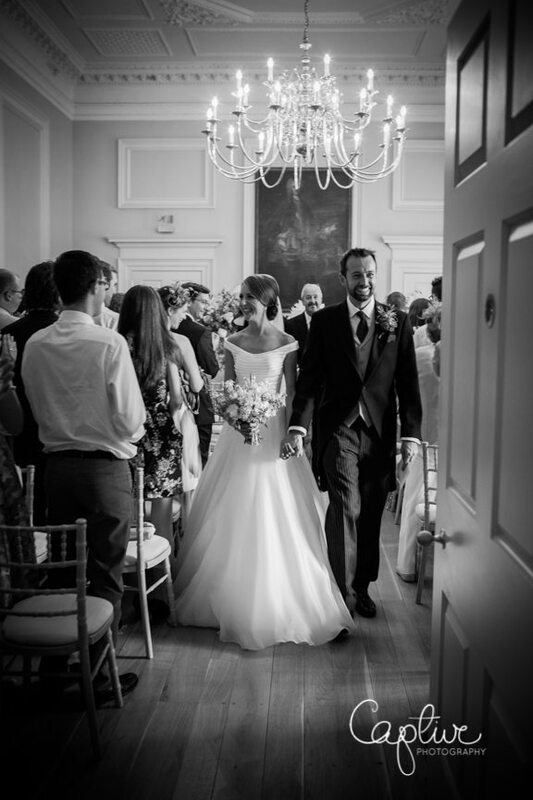 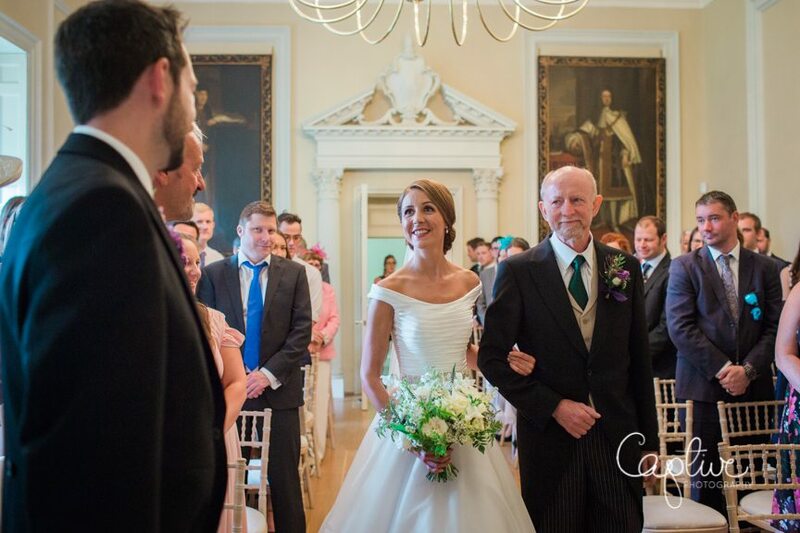 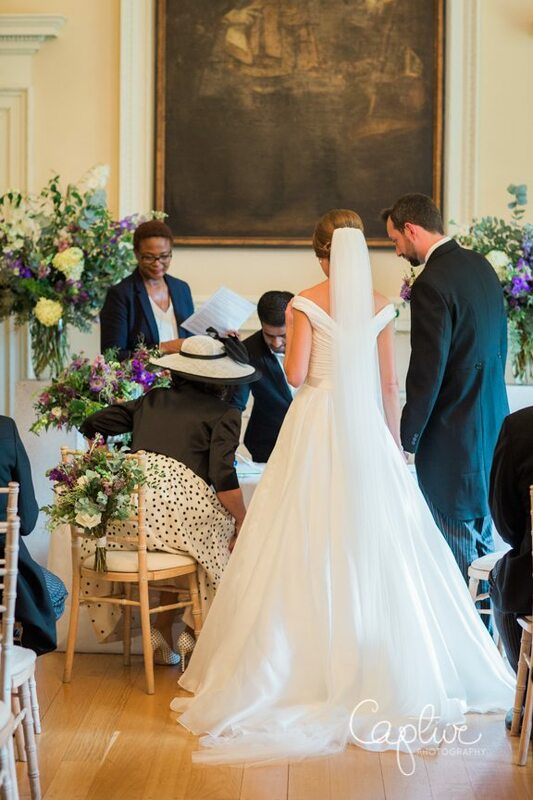 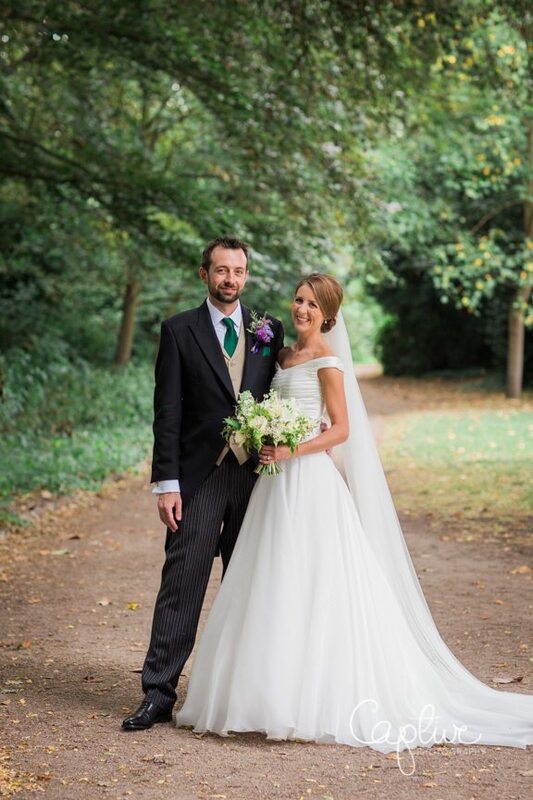 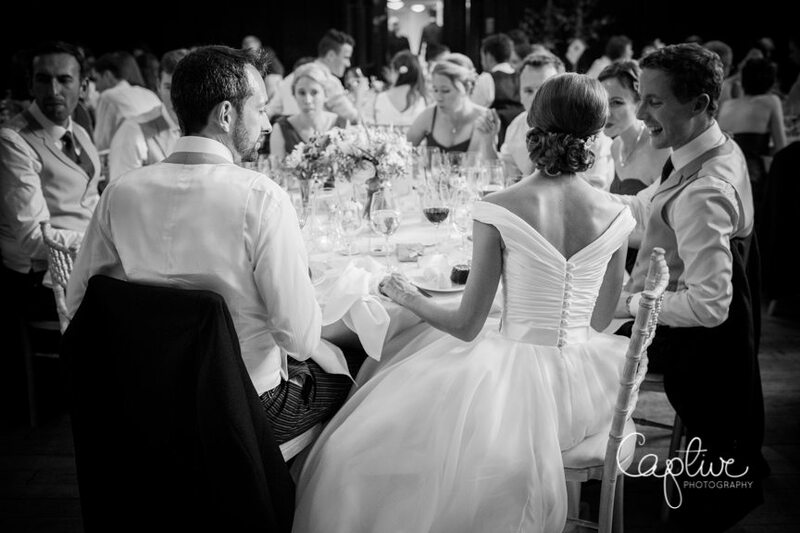 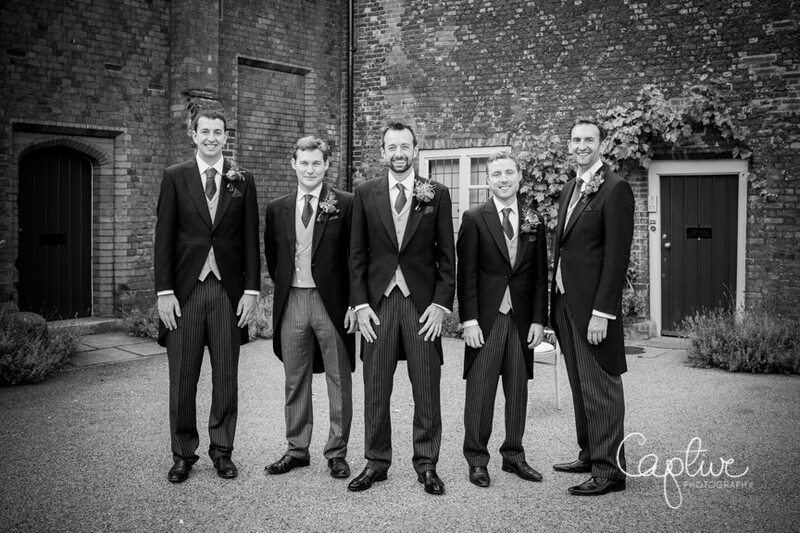 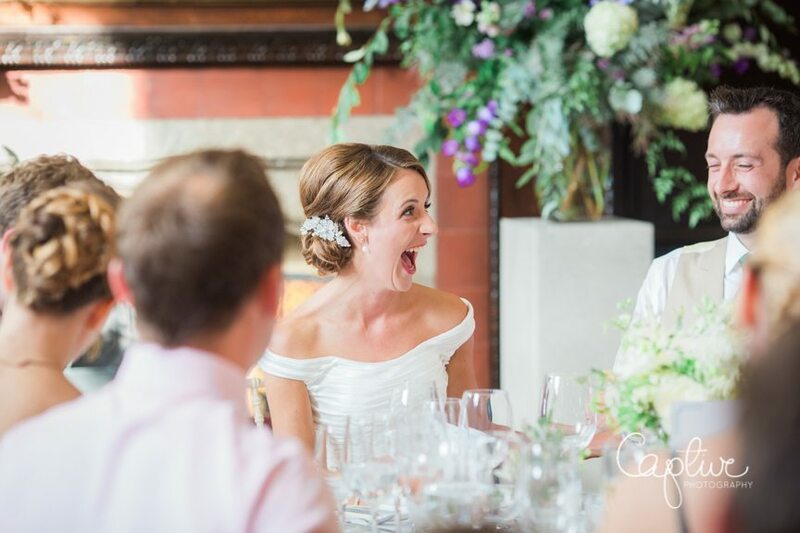 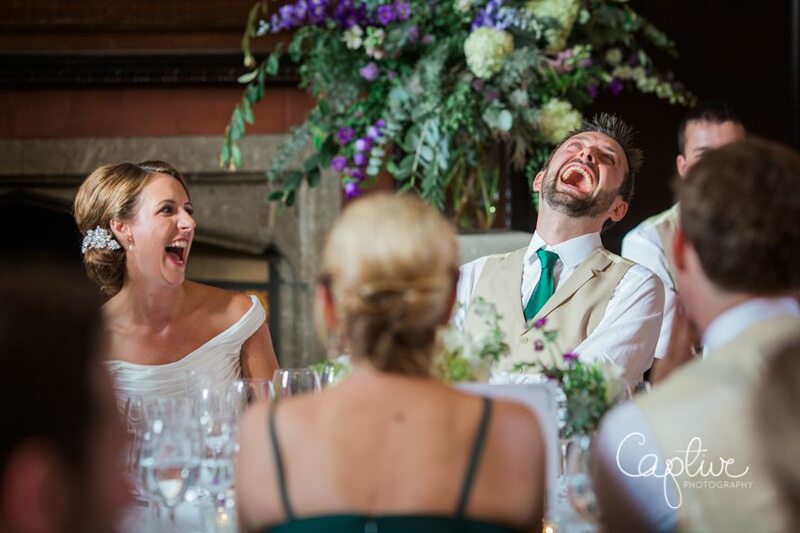 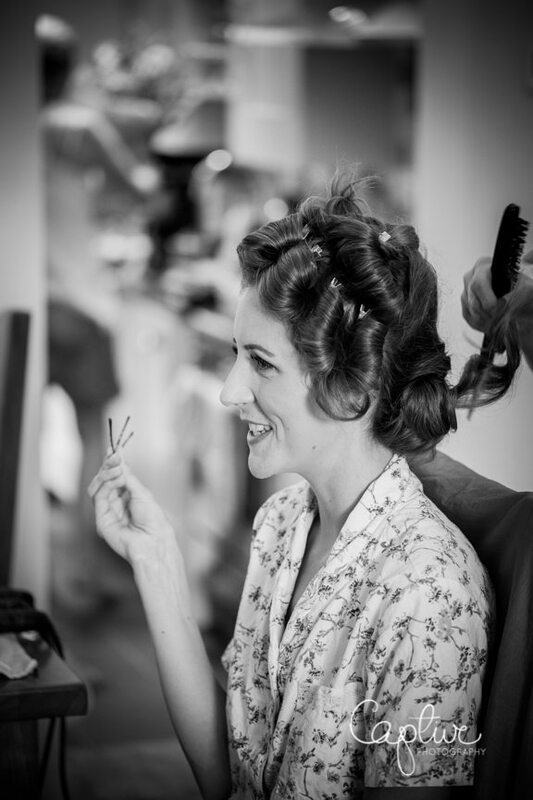 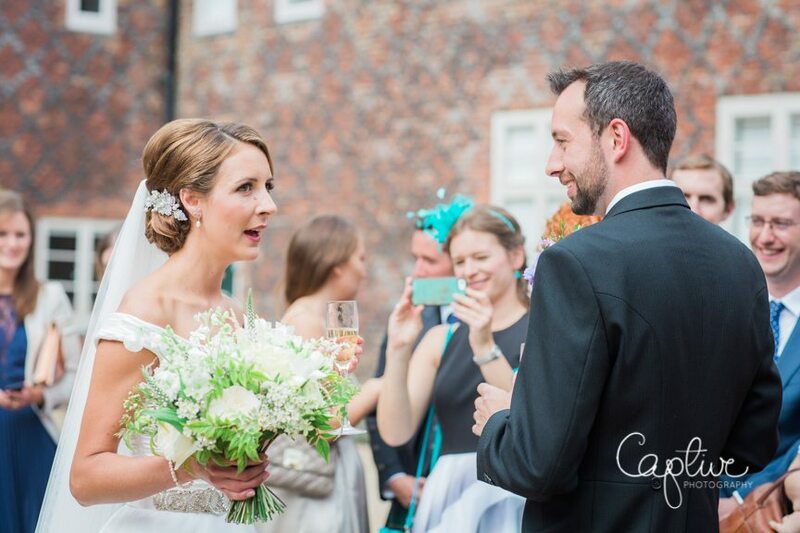 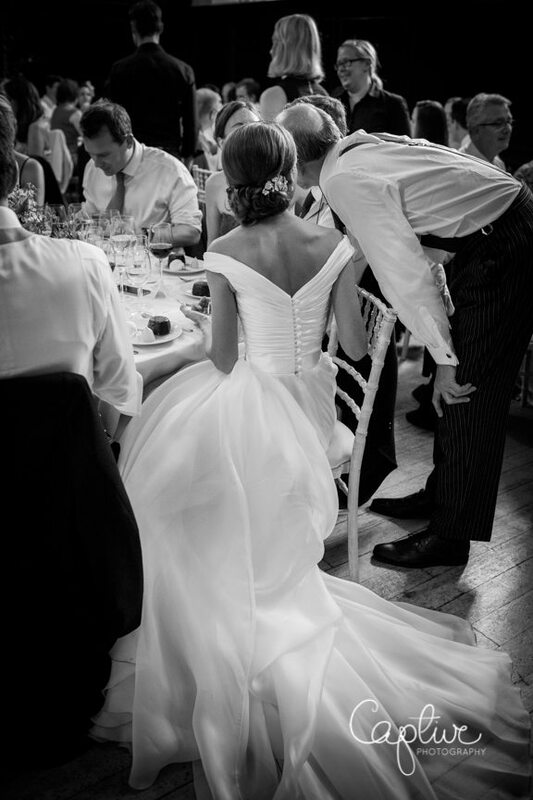 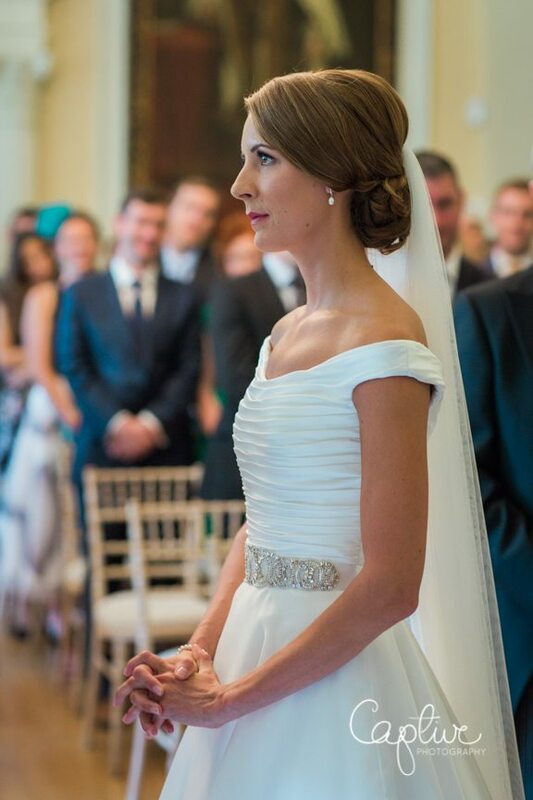 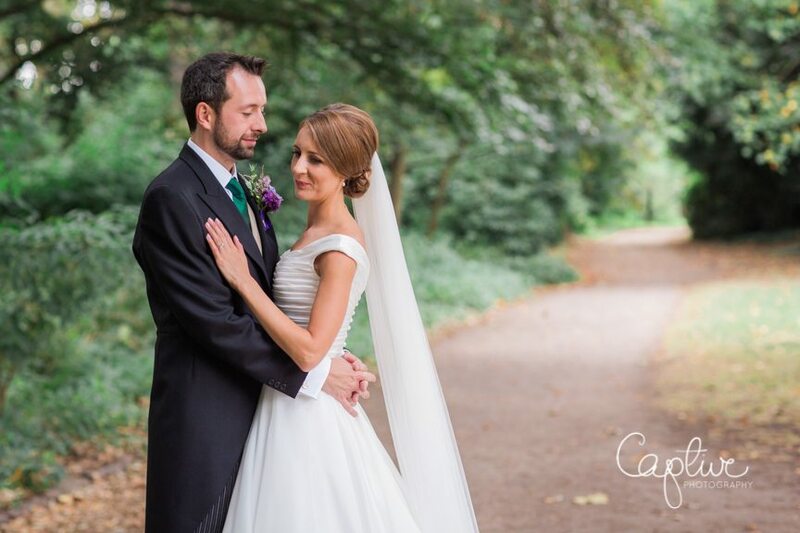 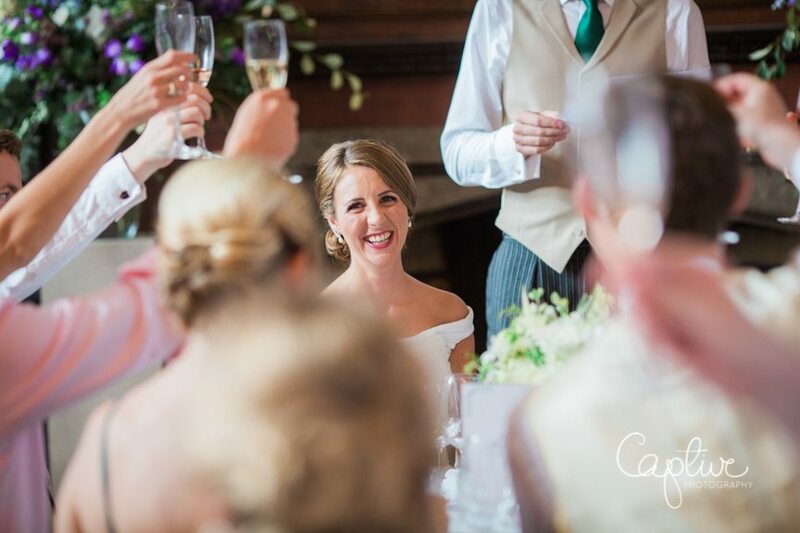 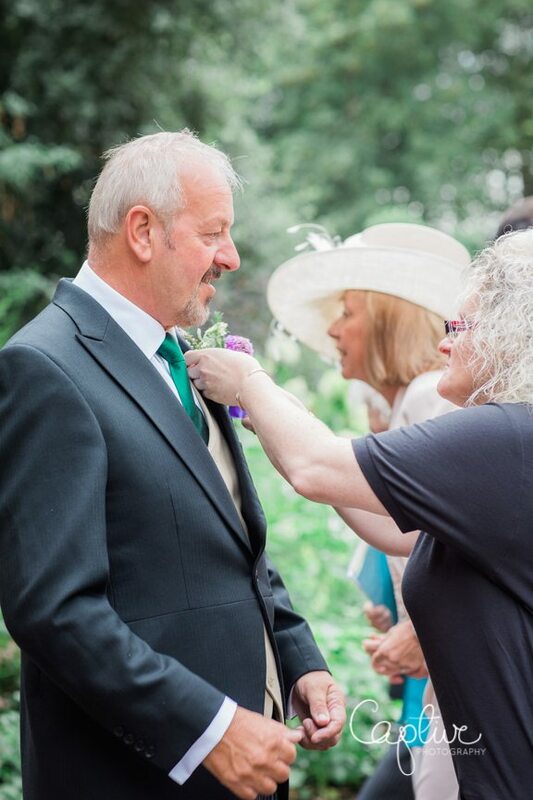 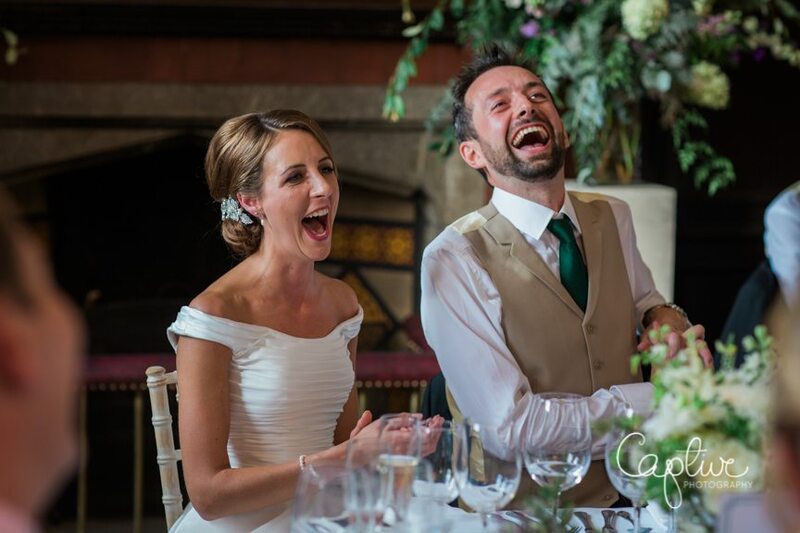 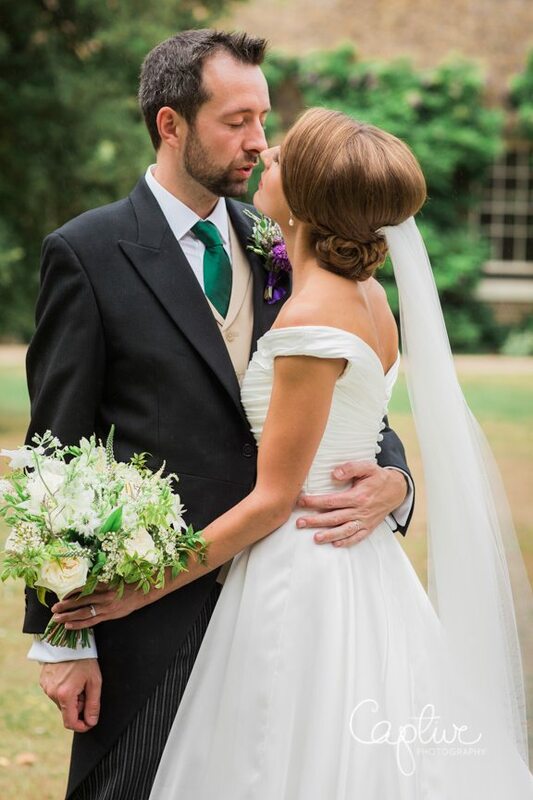 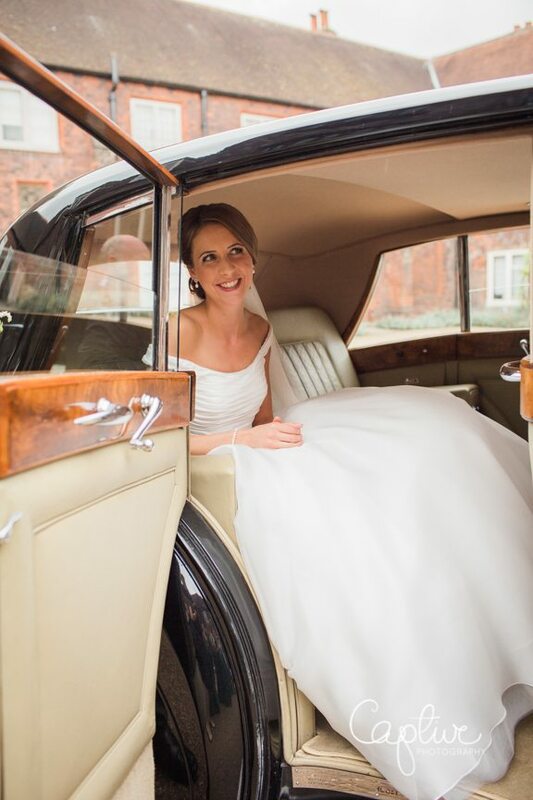 The August bank holiday weekend wouldn’t be the same without a Fulham Palace wedding… always dreamy, always lovely…. 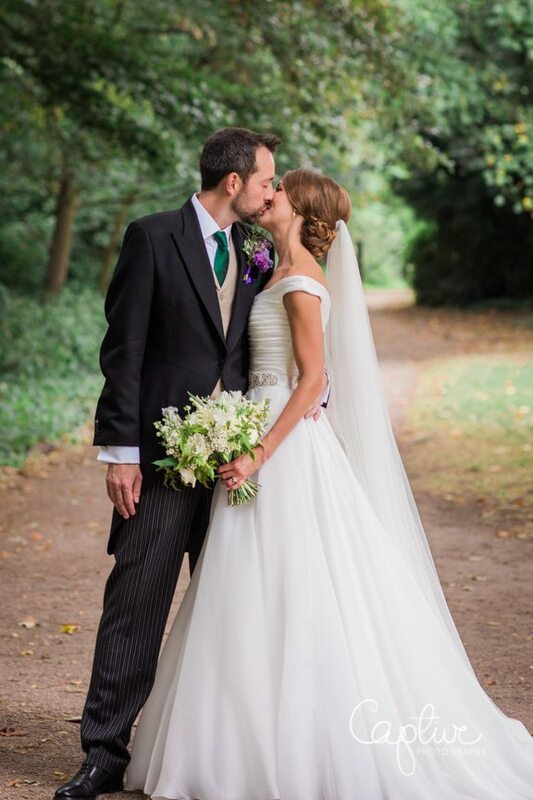 take a look for yourselves! 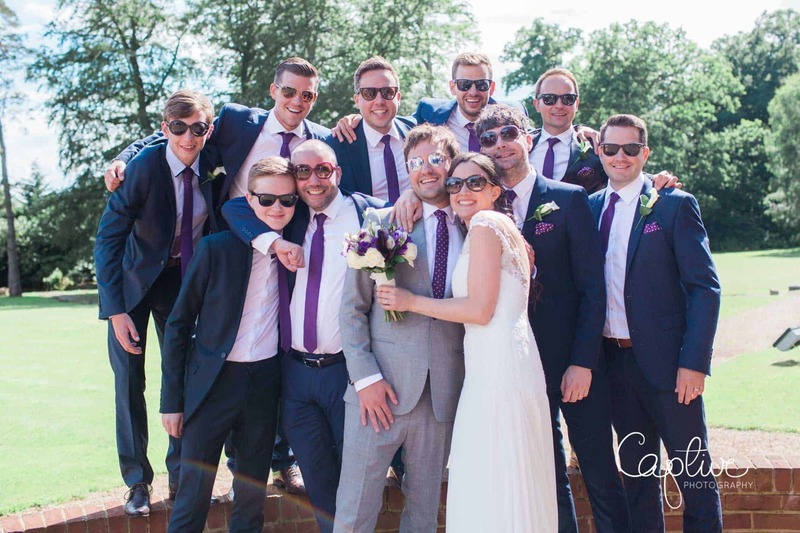 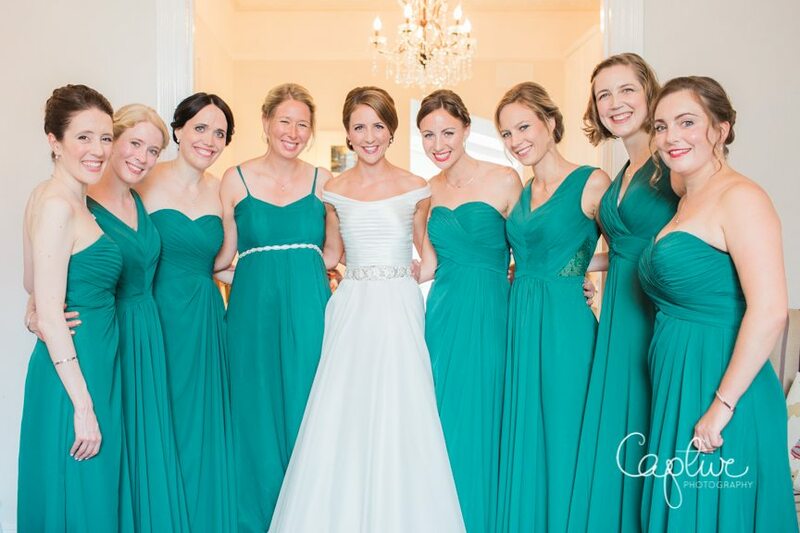 With 8 bridesmaids and 4 groomsmen, this was a bridal party with grandeur!